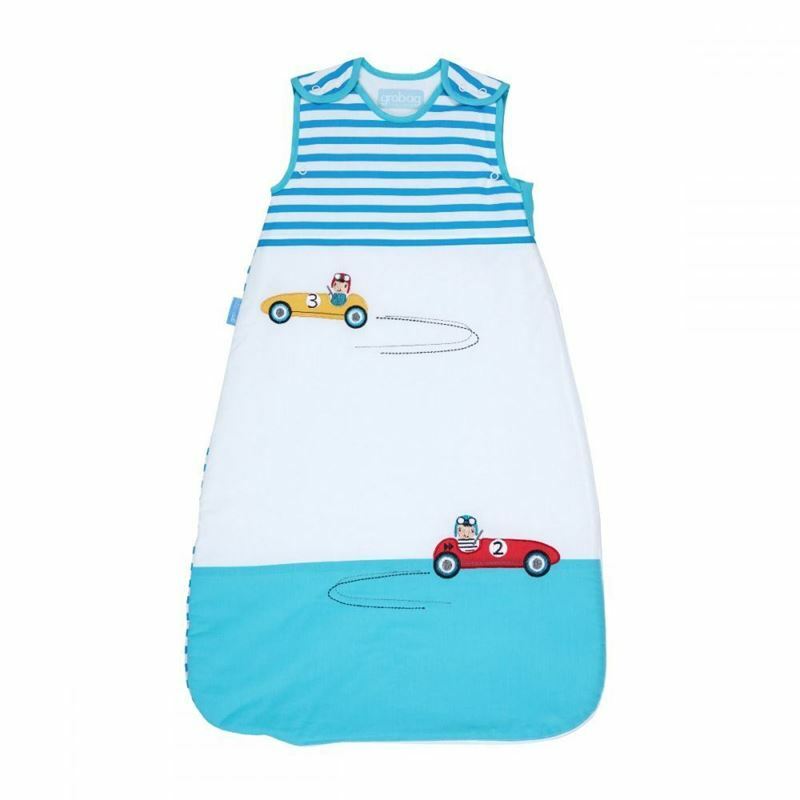 Check out our selection for Kid products. 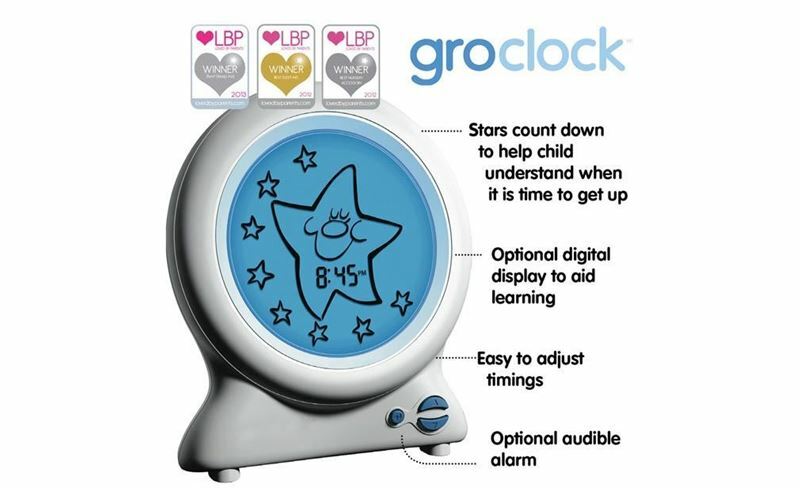 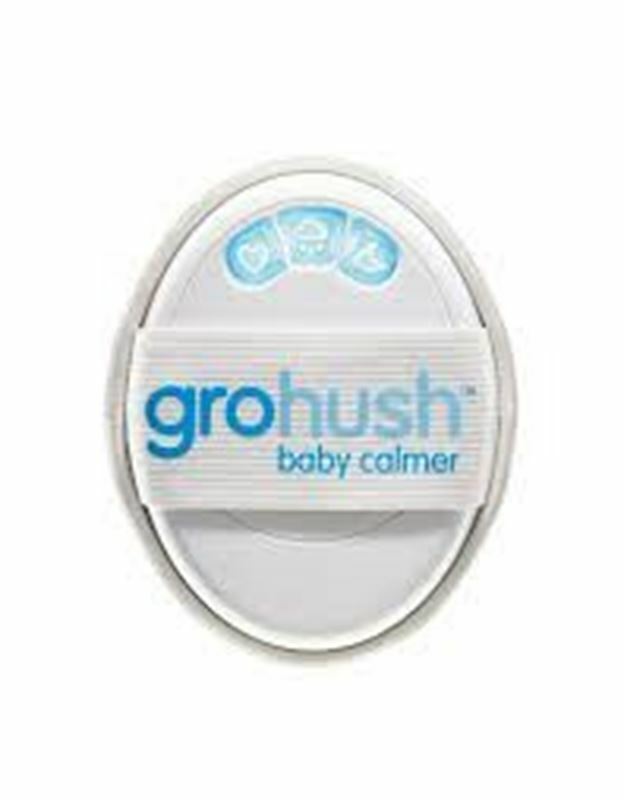 The ultimate sleep trainer for young children - The Gro Clock! 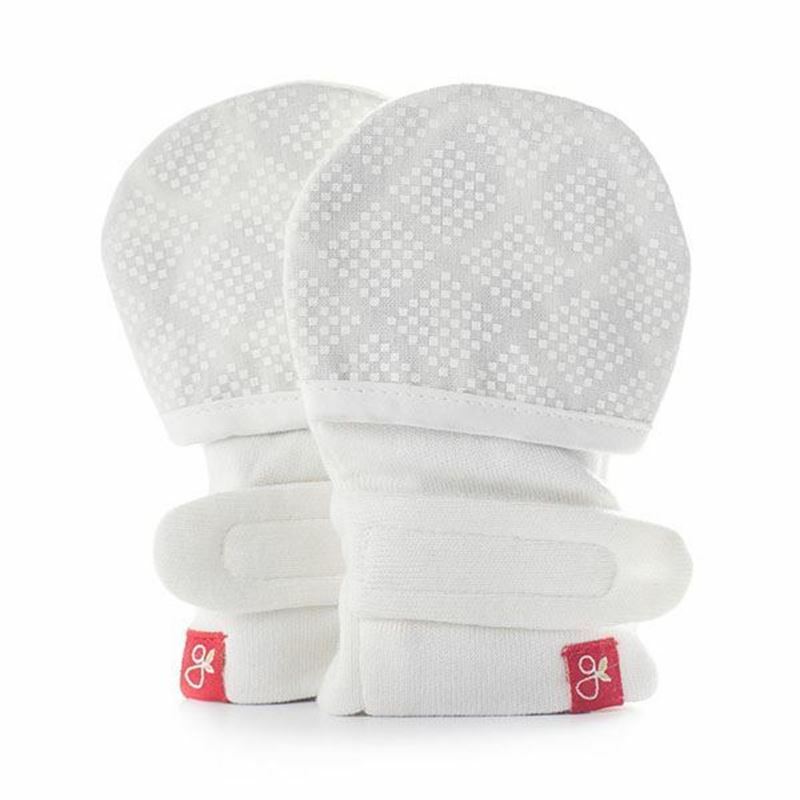 The Perfect, All Natural Baby Body Butter for their tender skin! 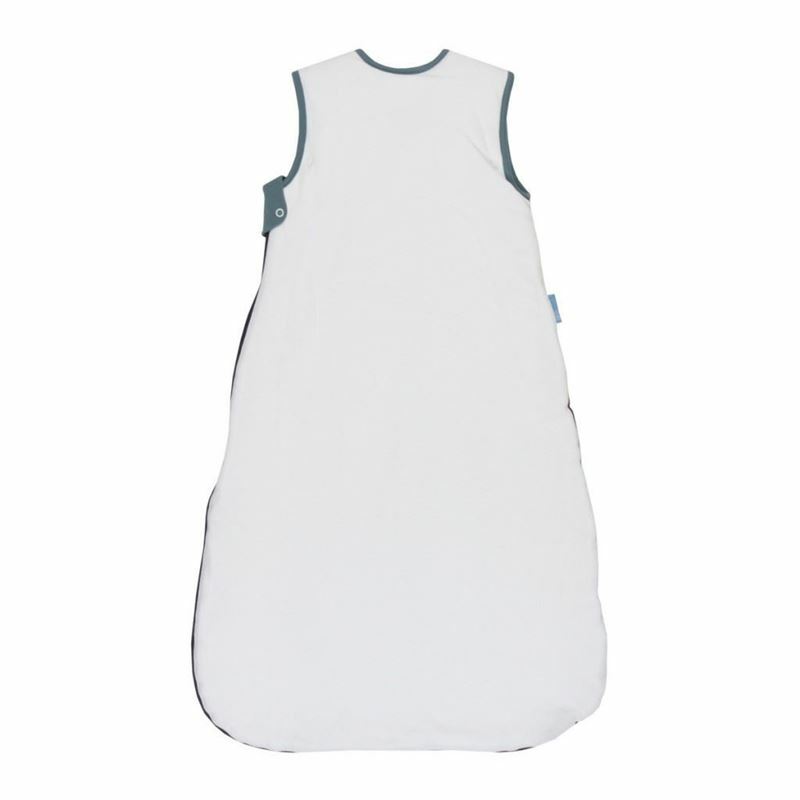 These critches reduce joint pains amd issue with mobility. 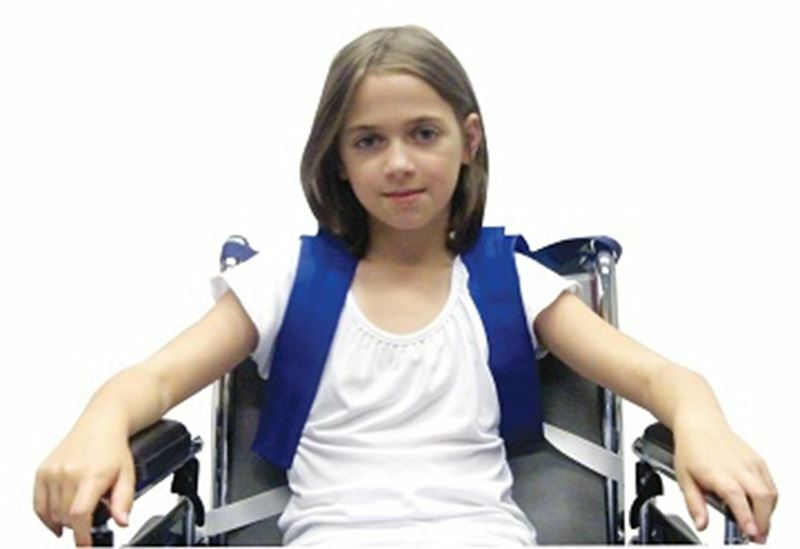 Comfortable and fully adjustable crutch . 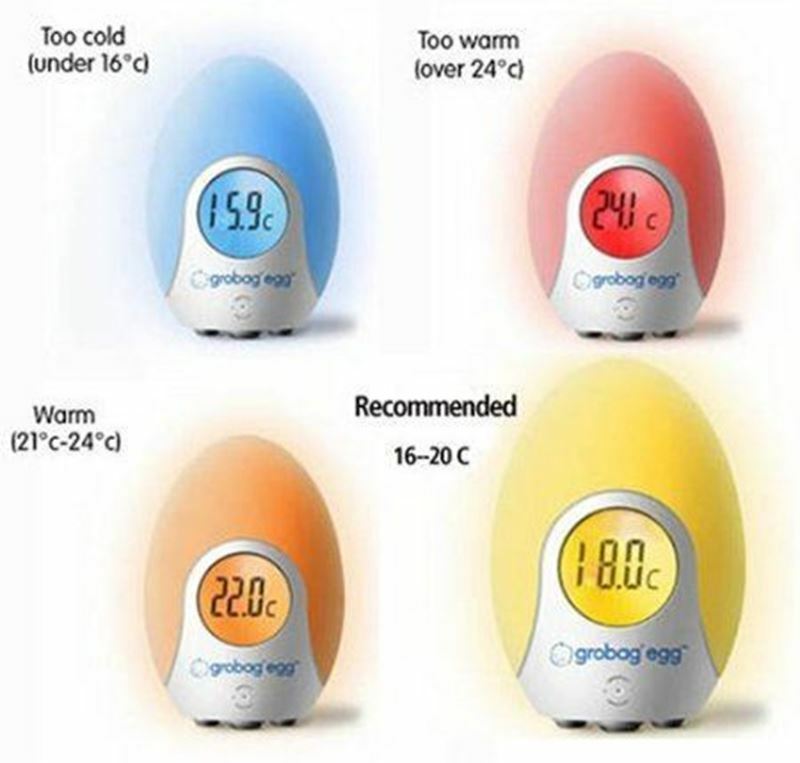 The color changing thermometer and a night light in one! 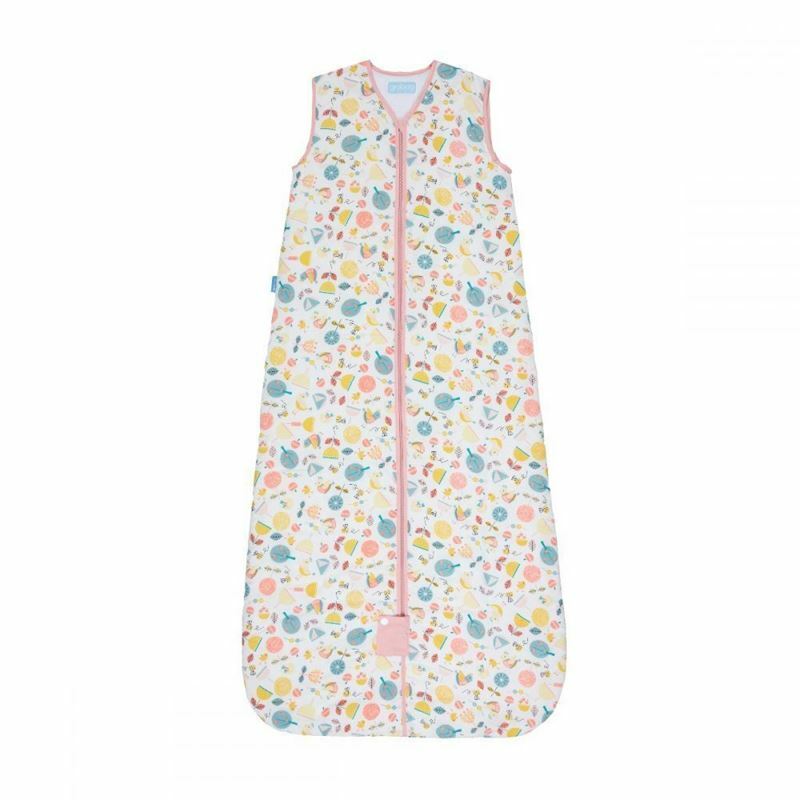 The Baby Sleeping Bag that allows your baby to sleep comfortably through the night - In a pretty flower print! 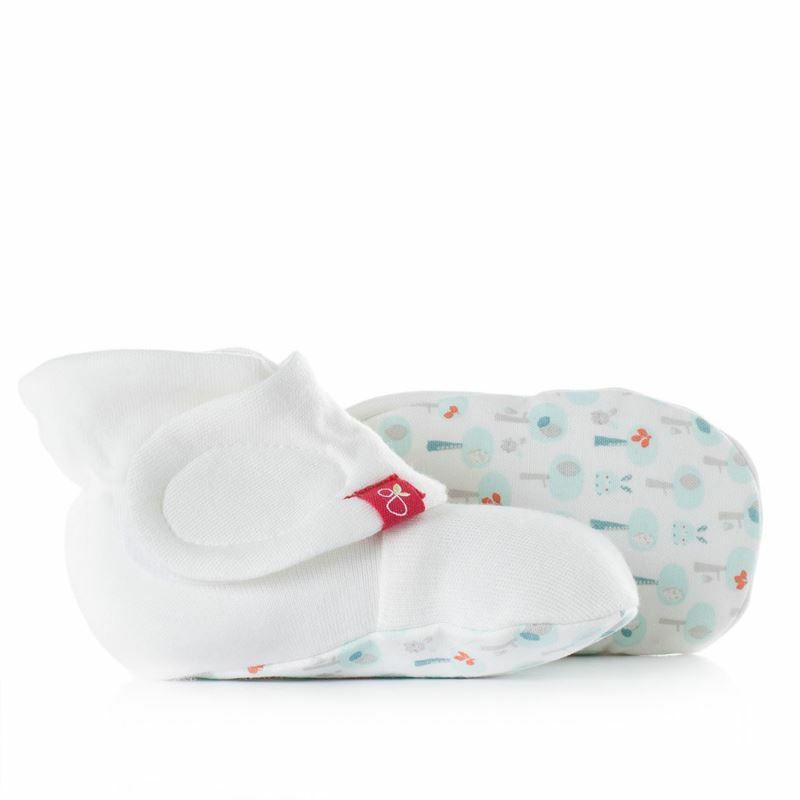 The Baby Sleeping Bag that allows your baby to sleep comfortably through the night as easy as A, B, C, D and E is for Elephant! 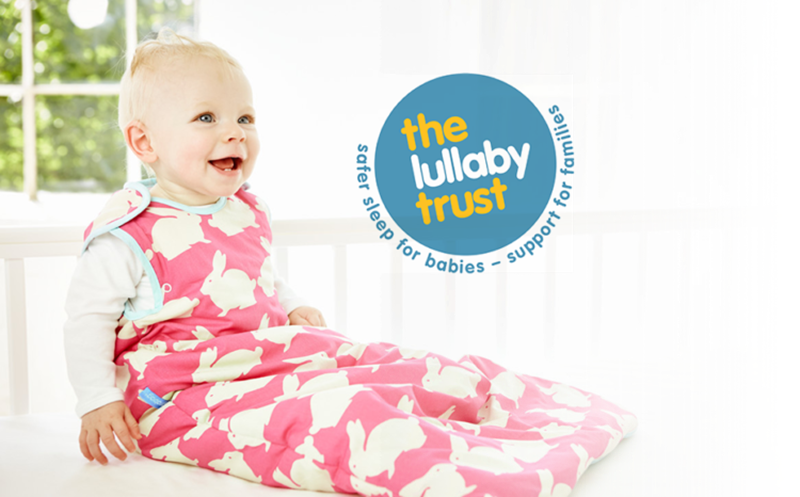 The Baby Sleeping Bag that allows your baby to sleep comfortably through the night - In a pretty Floral Flutter print! 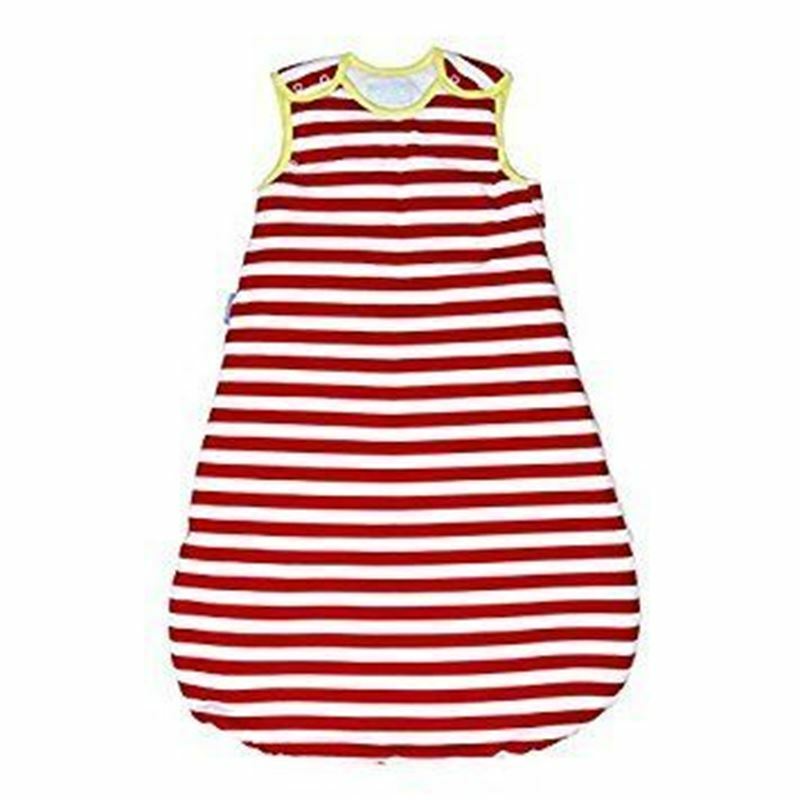 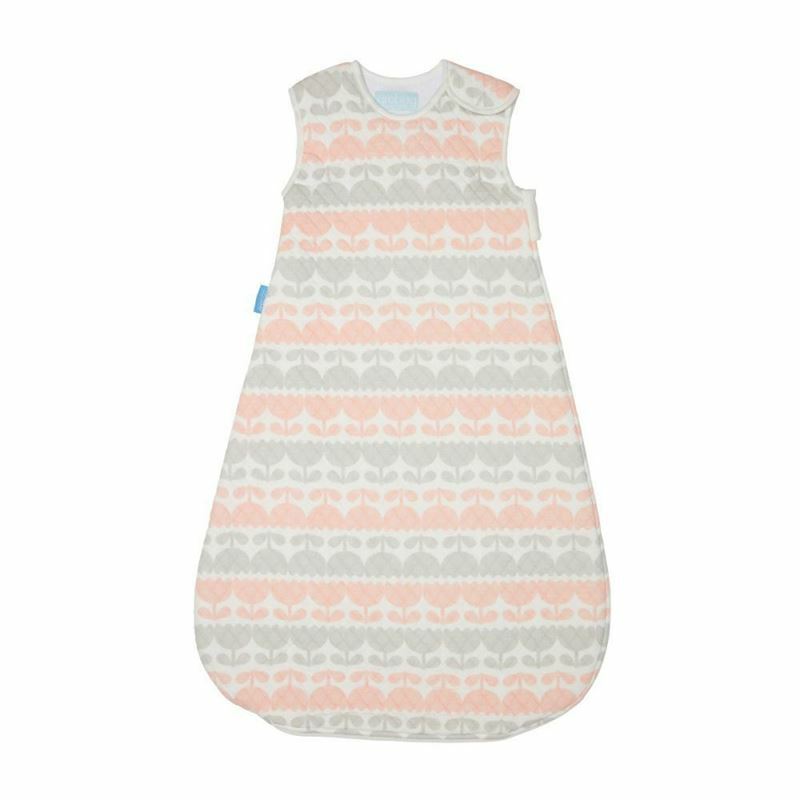 The Baby Sleeping Bag that allows your baby to sleep comfortably through the night - In a beautiful contrasting print of stripes and cute hearts! 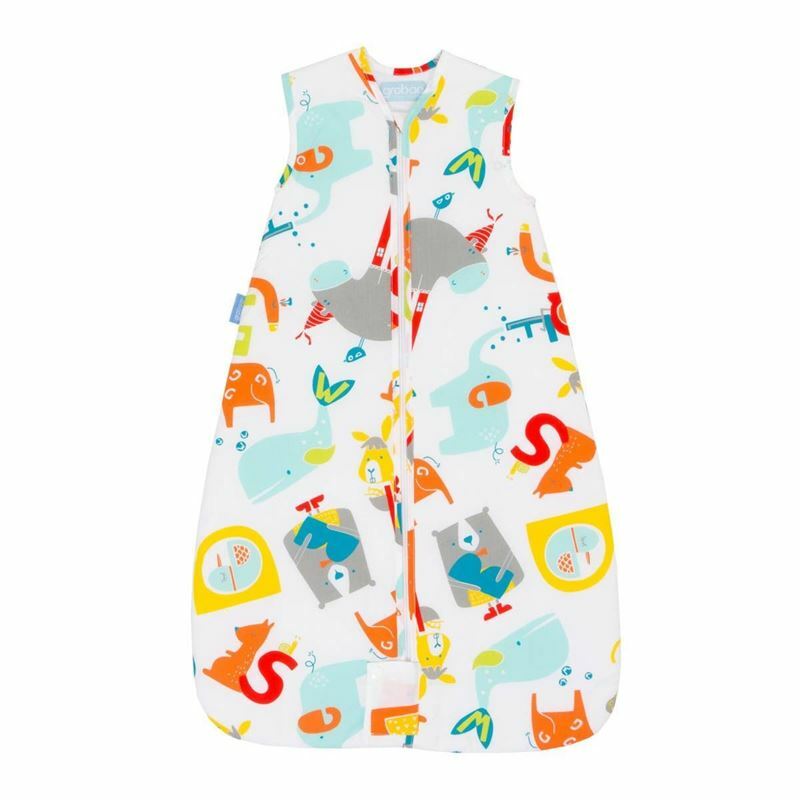 The Baby Sleeping Bag that allows your baby to sleep comfortably through the night - In a beautiful and bold look of elephants to make your little one stand out from the crowd! 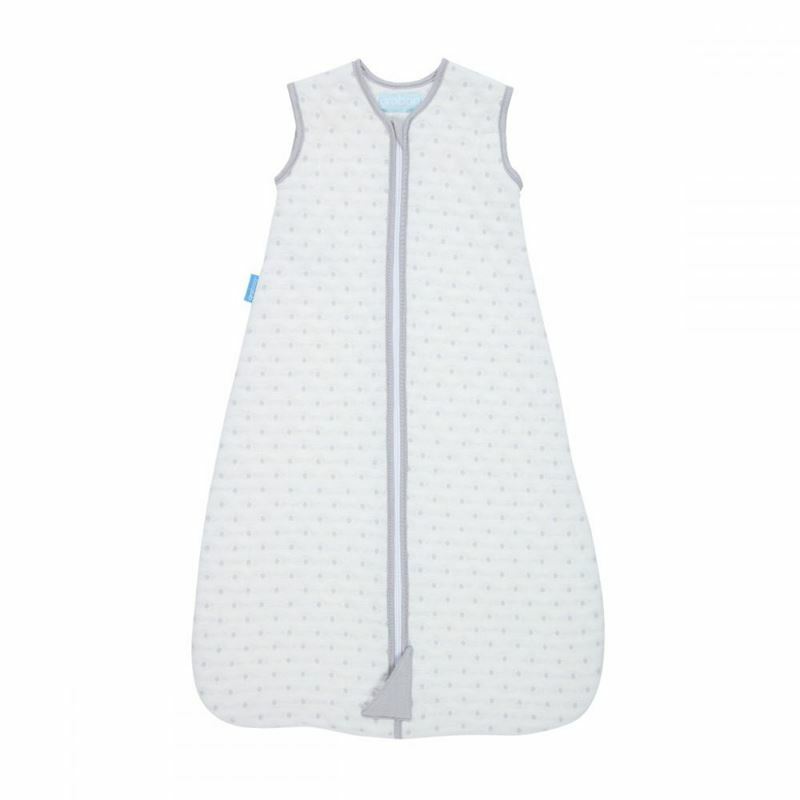 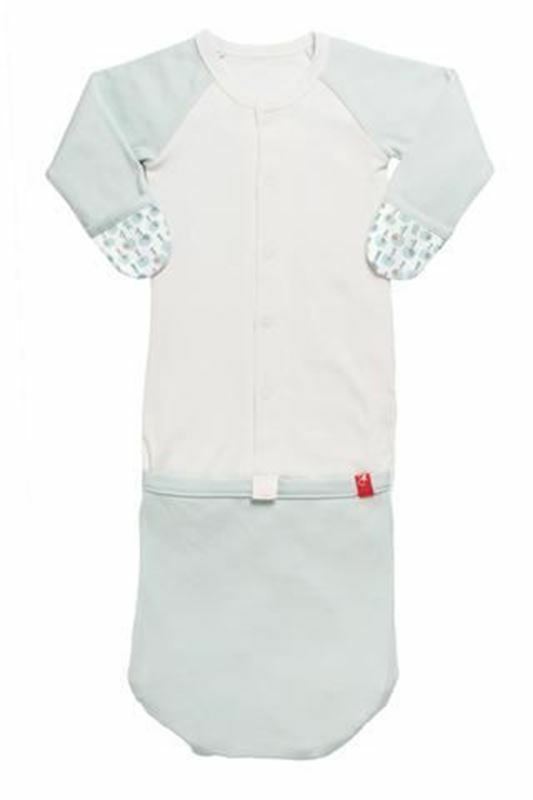 The Baby Sleeping Bag that allows your baby to sleep comfortably through the night - In this simple yet stylish grobag ! 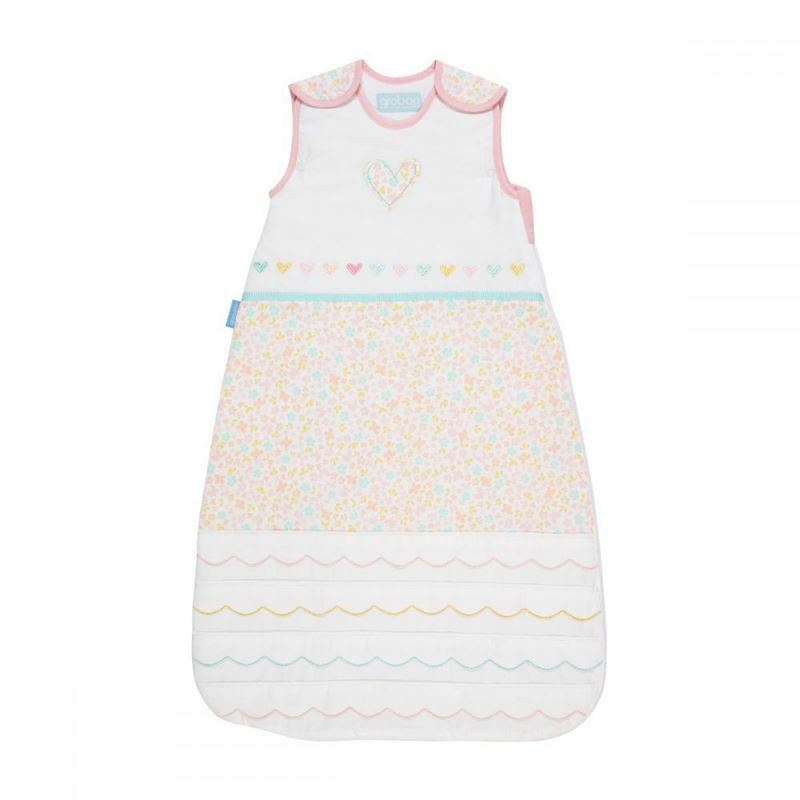 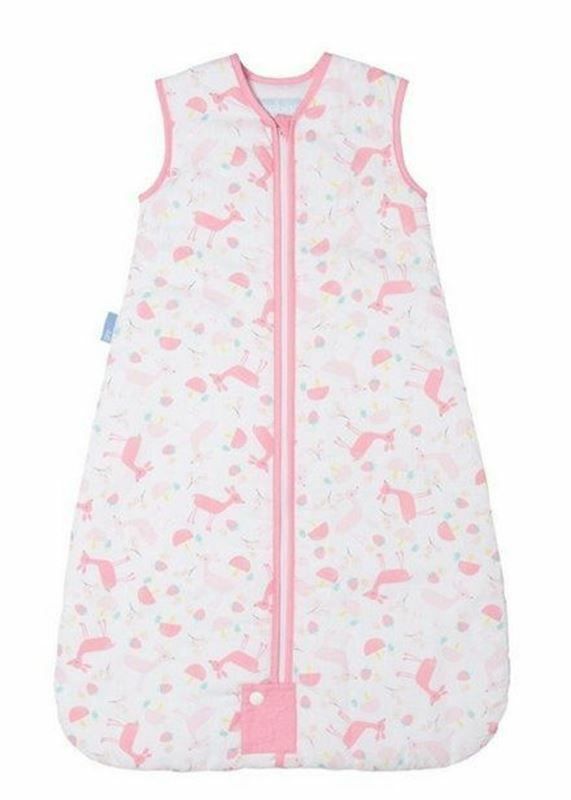 The Baby Sleeping Bag that allows your baby to sleep comfortably through the night - In a print of soft pink hearts! 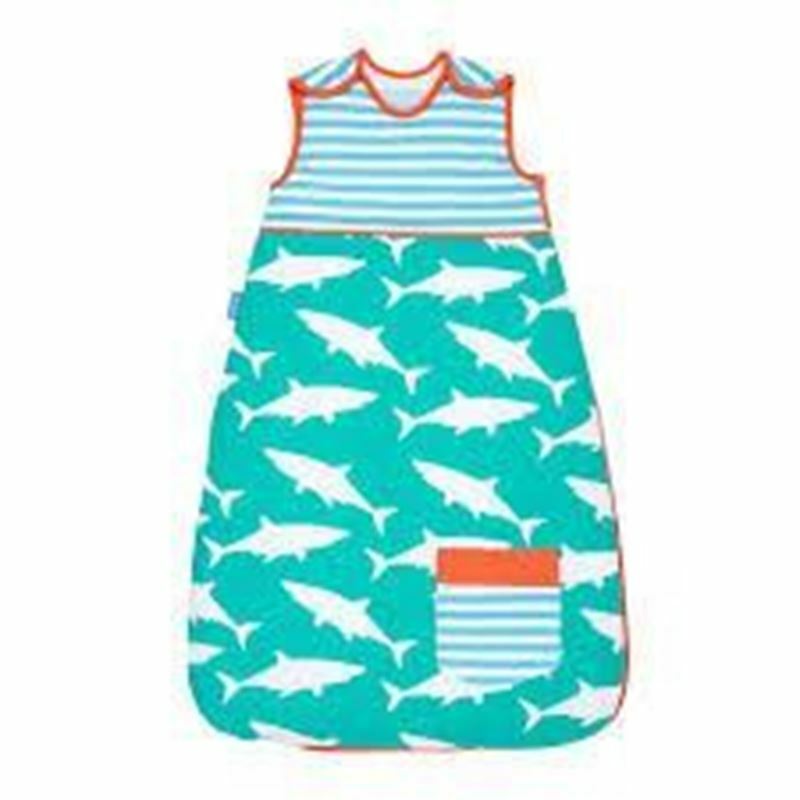 Ombrelle Kids Waterproof Lotion with SPF 30 to protect your kids against the sun! 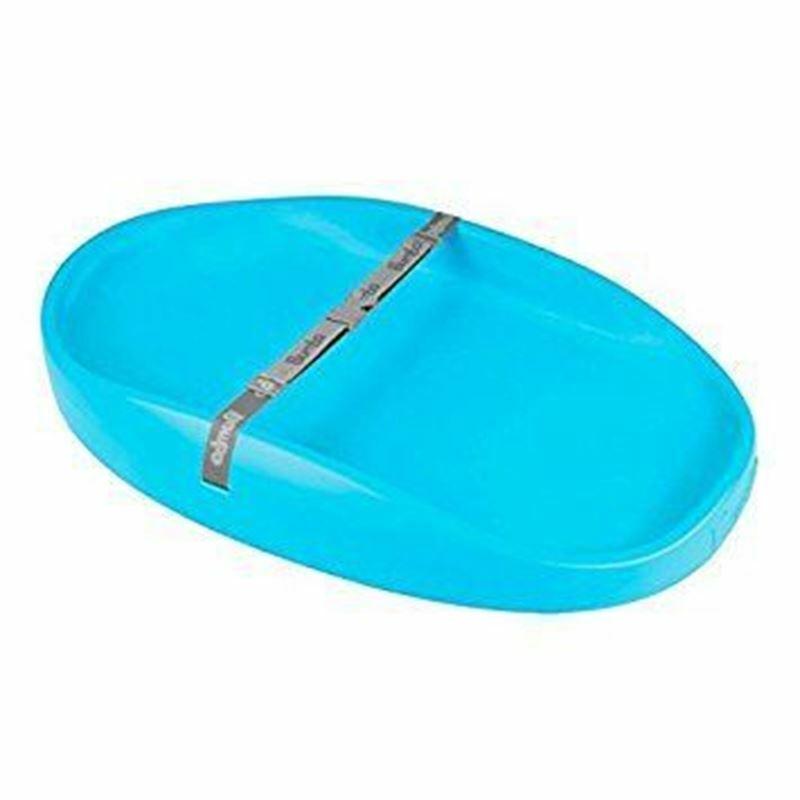 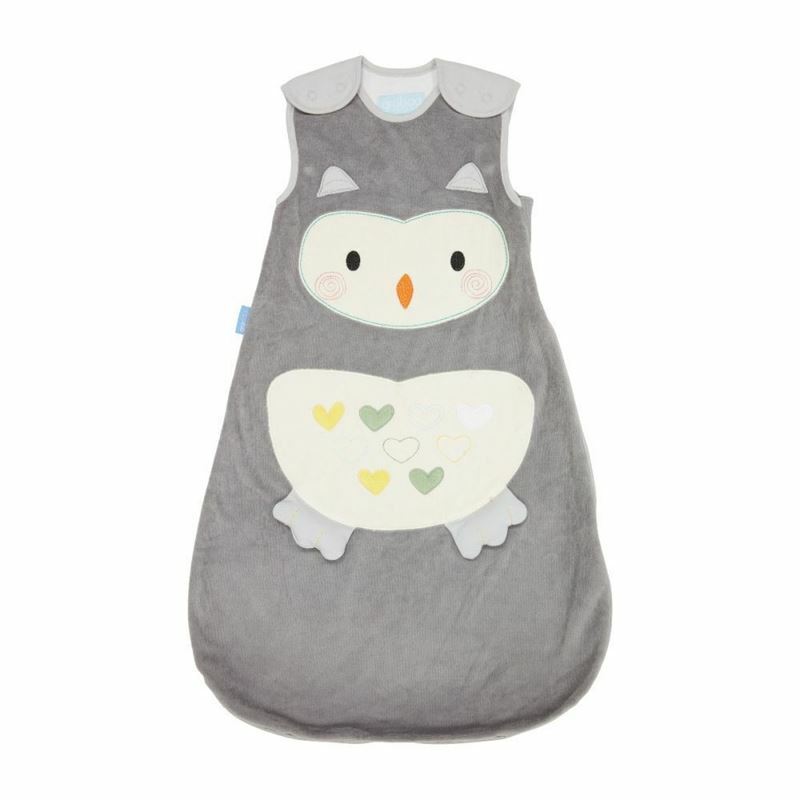 Keep your baby comfortable and safe while changing pads with this changing pad from Bumbo! 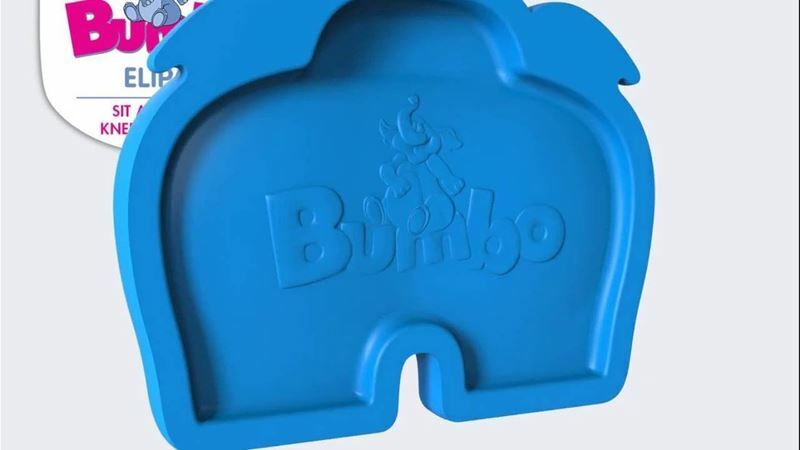 Bumbo Elipad allows your toddler to sit anywhere and for you to kneel anywhere! 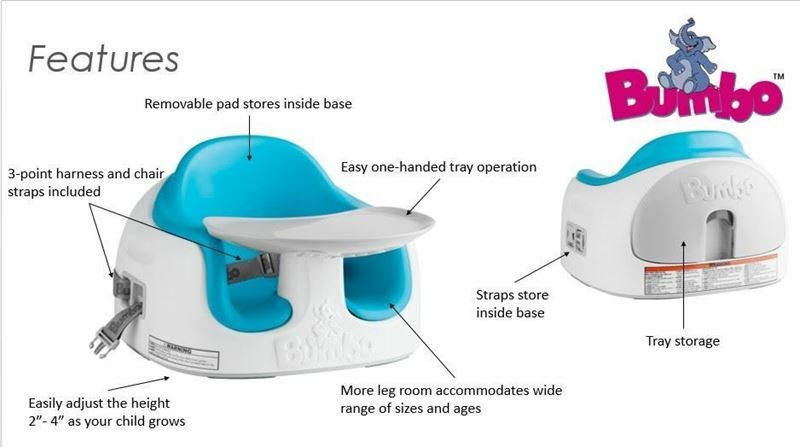 The multi functional 3 stage seat that is a growing companion for your child! 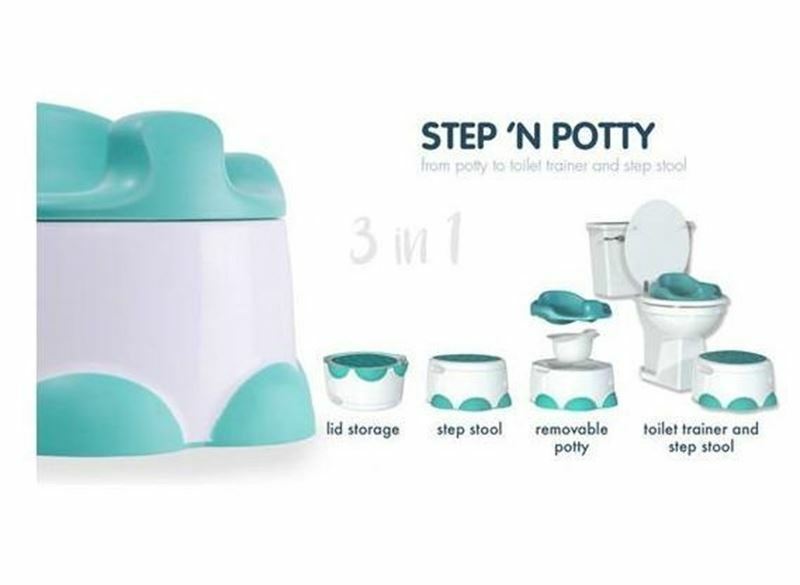 A perfect full stop to all the potty and toilet training woes! 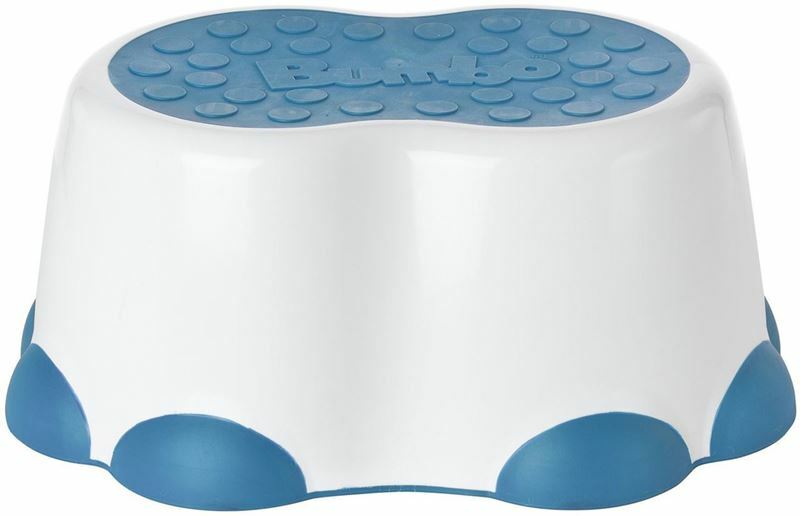 The ultimate slip resistant stool for your toddler! 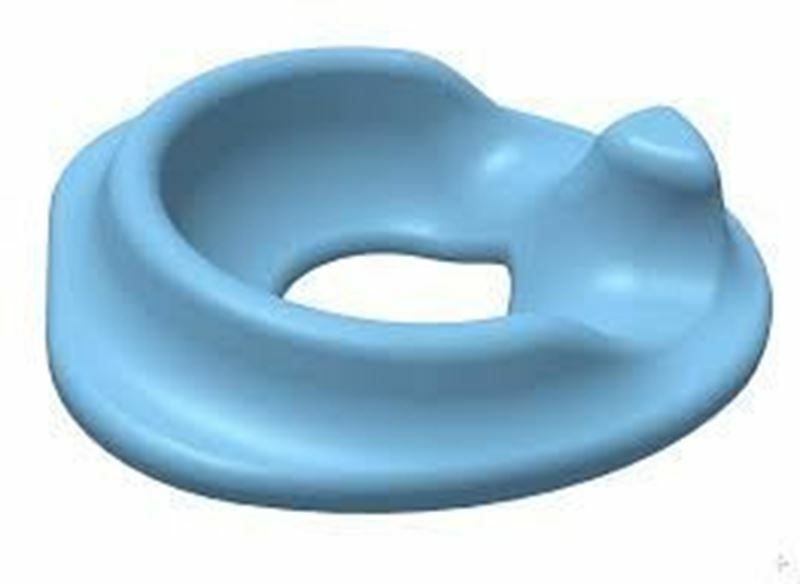 Secure and comfortable potty training seat by Bumbo! 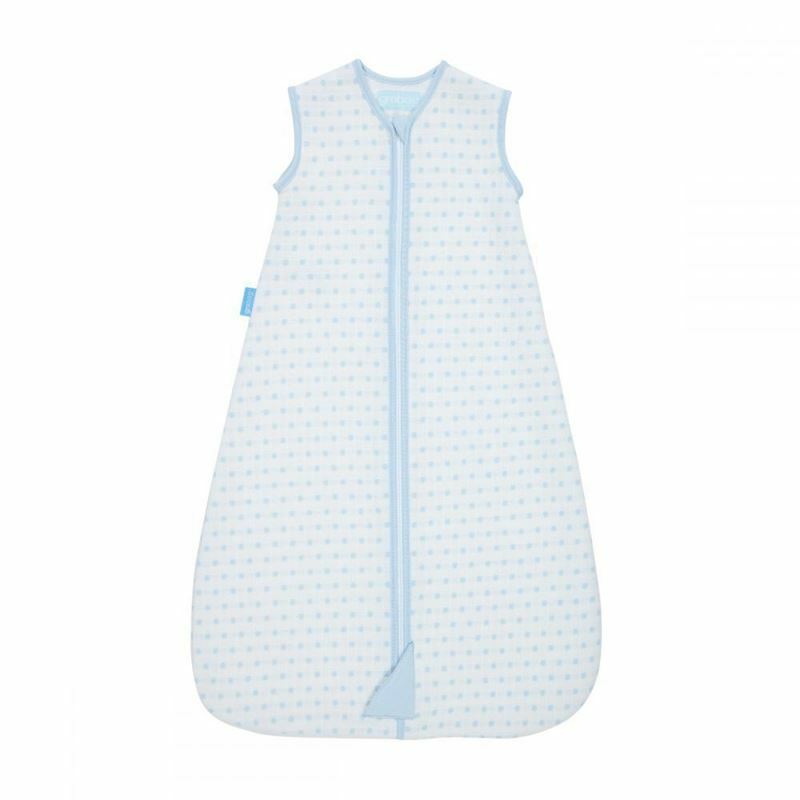 Say bye to the heavy and painful carrying of the baby car seat on your arms with this NEW and Fashionable COCOBELT ! 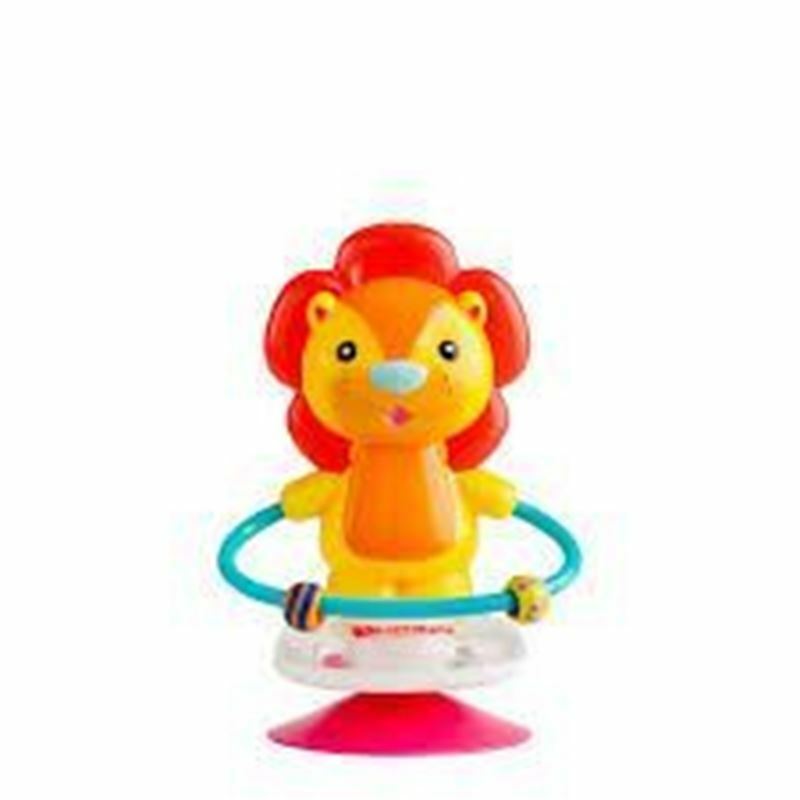 This tool assess areas of strength and difficulty. 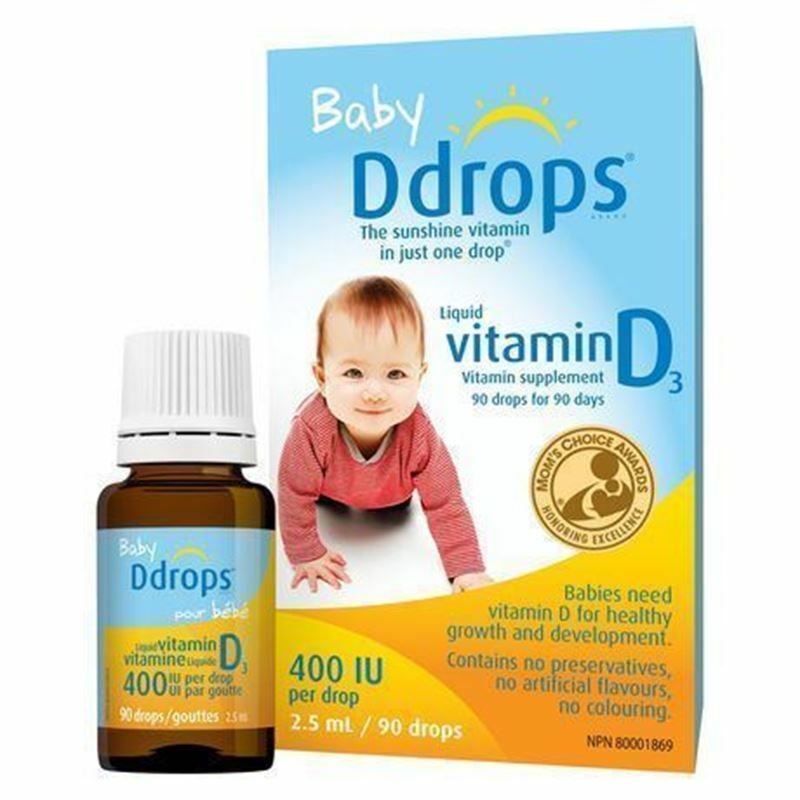 Helpful for children with developmental coordination disorder. 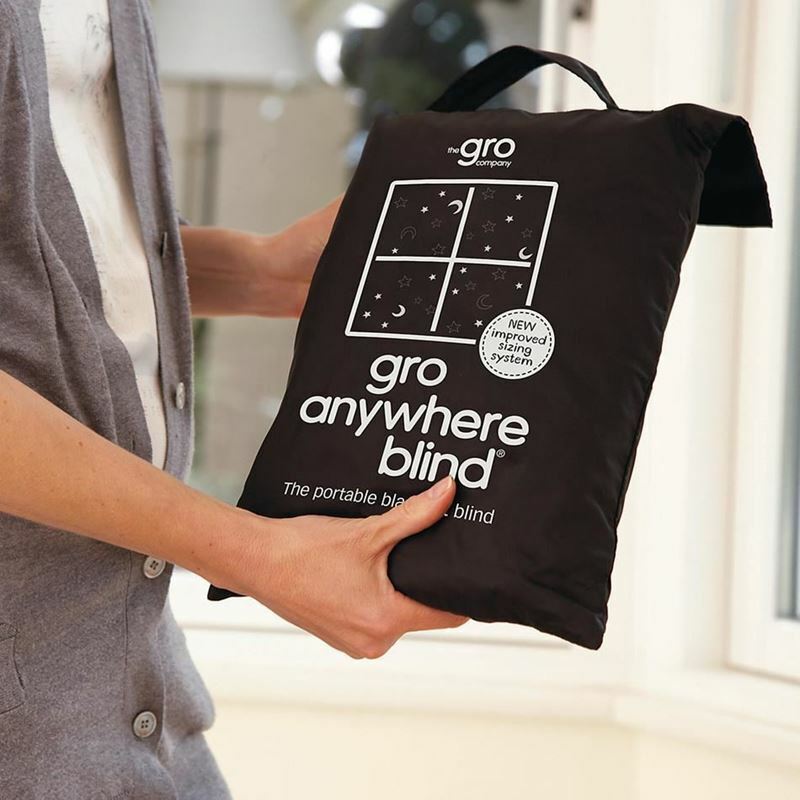 The portable blackout blind that goes anywhere with you to make a perfect sleeping environment for your baby! 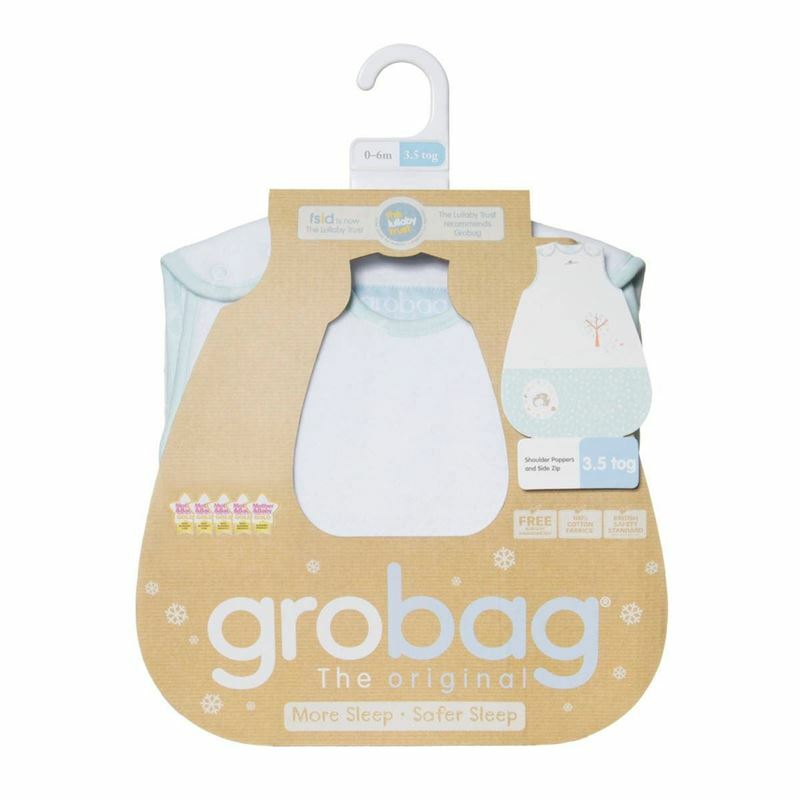 The best bedding for your newborn-The Grosnug! 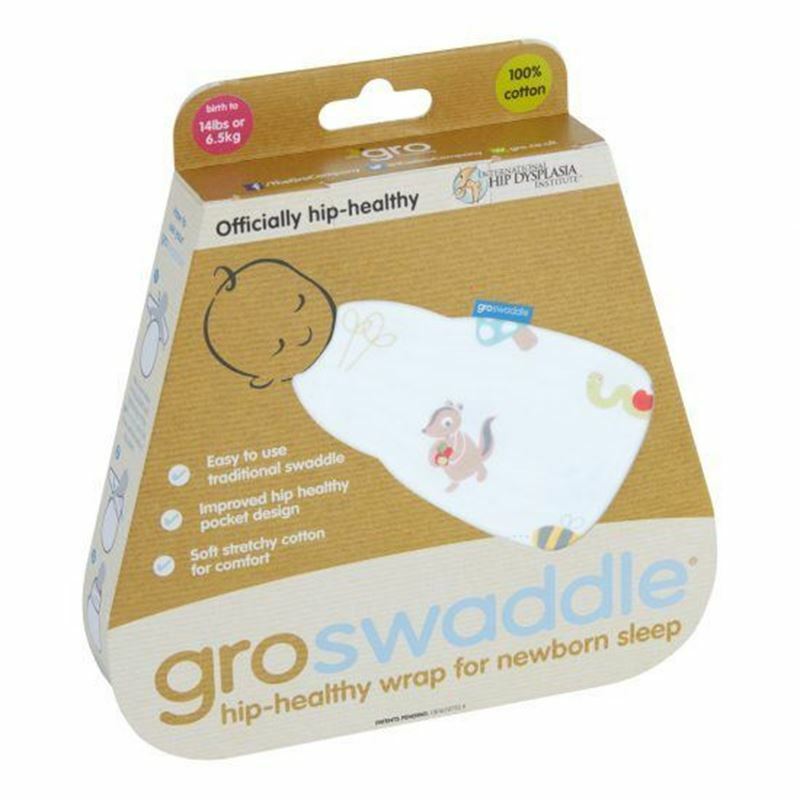 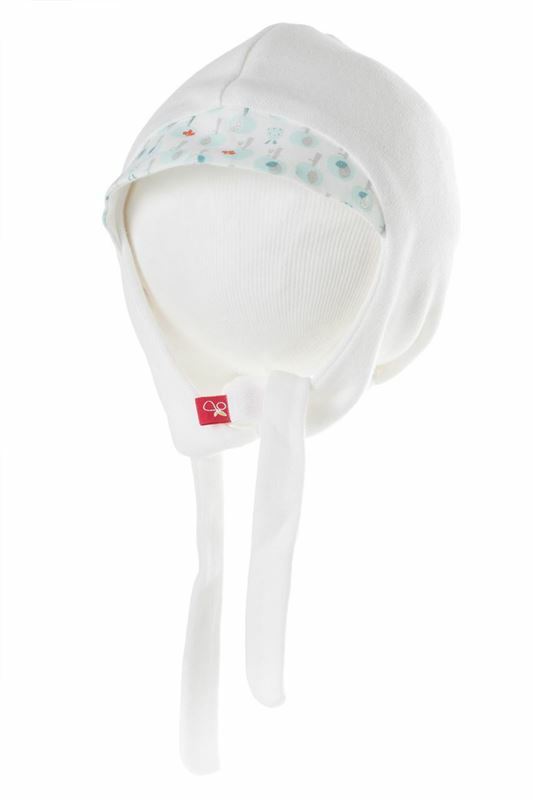 The traditional yet Hip Healthy way for newborn sleep - The Gro Swaddle! 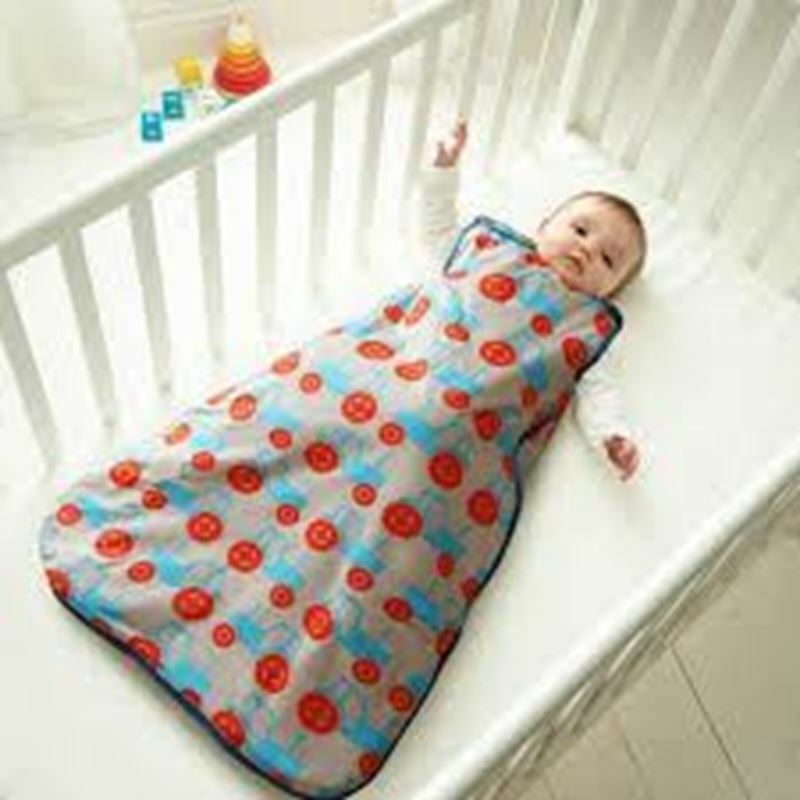 The Baby Sleeping Bag that allows your baby to sleep comfortably through the night! 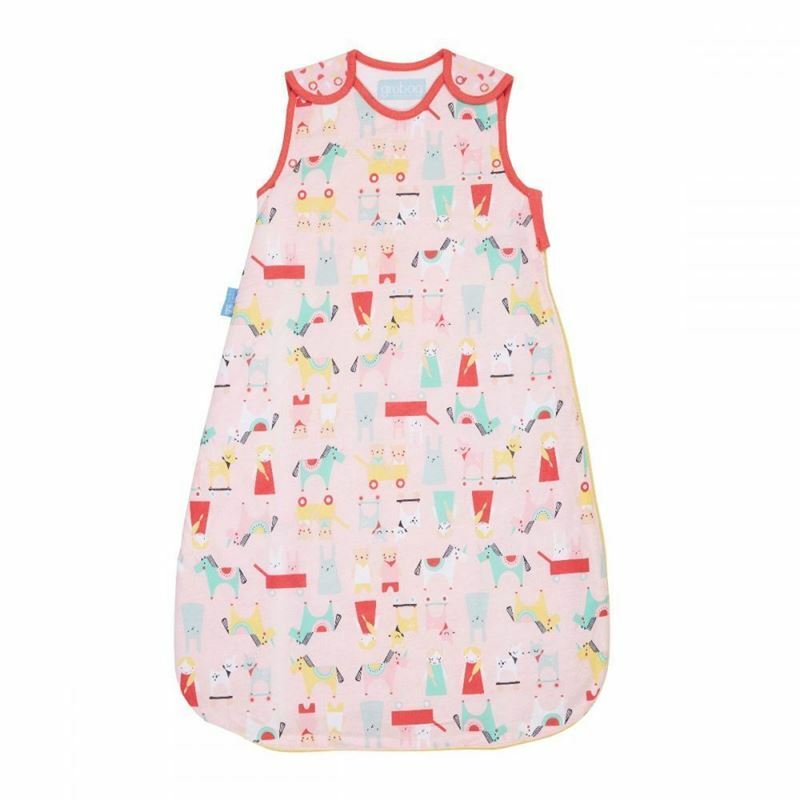 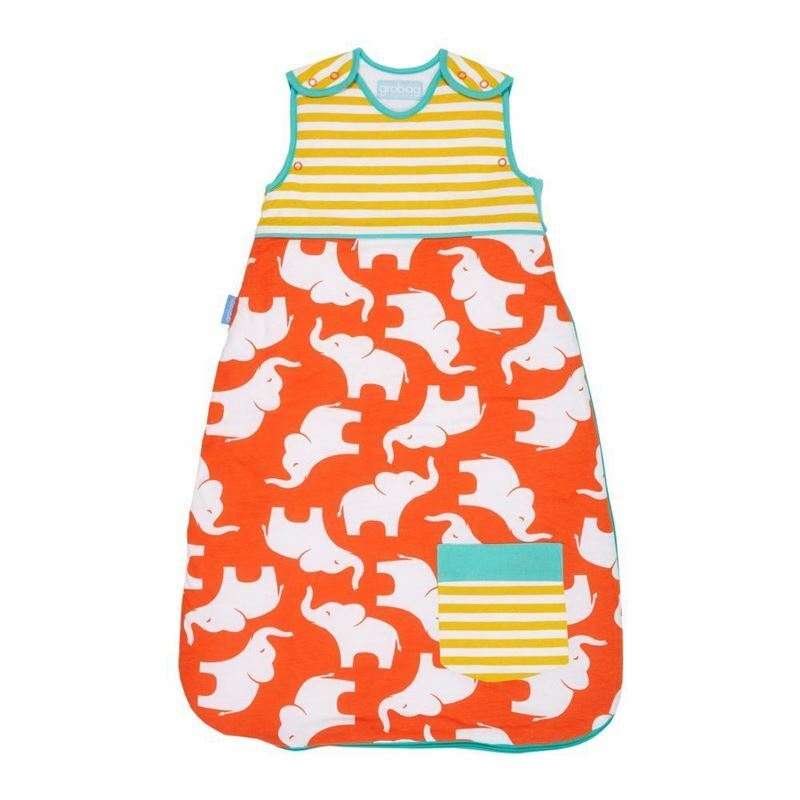 The Baby Sleeping Bag that allows your baby to sleep comfortably through the night - In a cute bright pink kissing rabbits print! 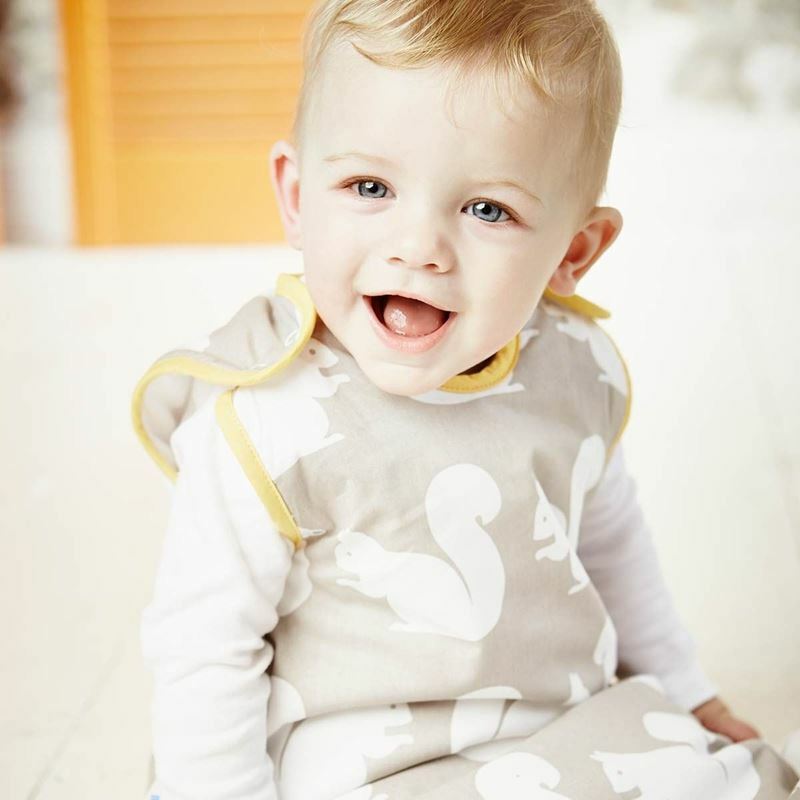 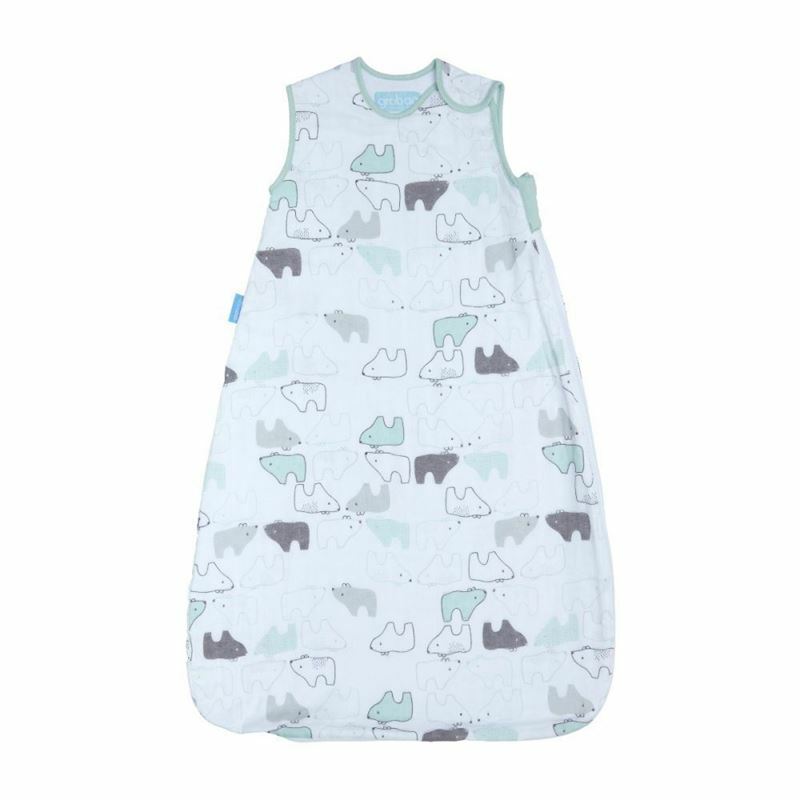 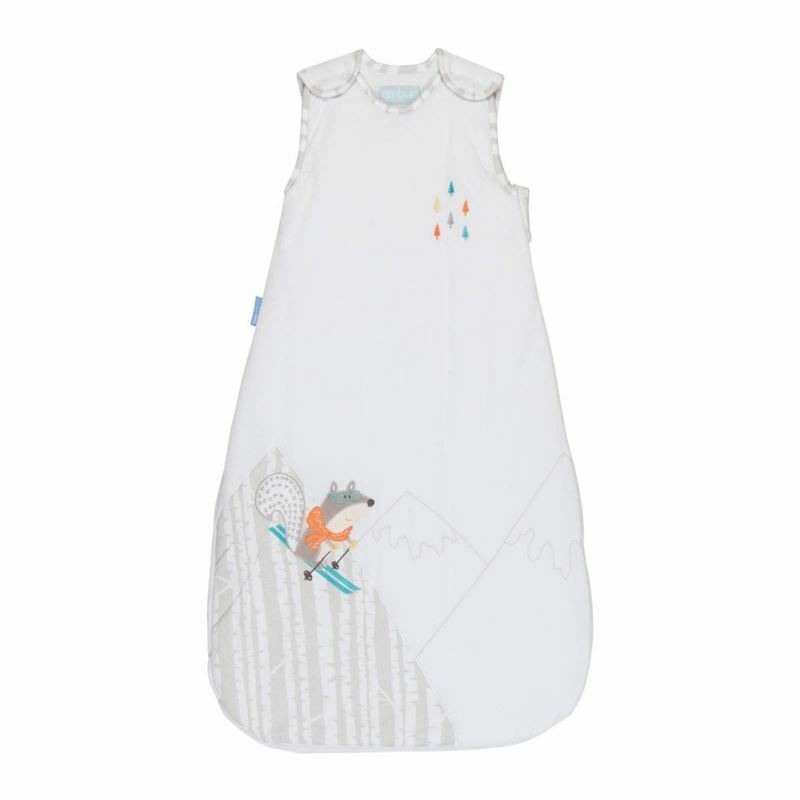 The Baby Sleeping Bag that allows your baby to sleep comfortably through the night - In a cute warm squirrel print! 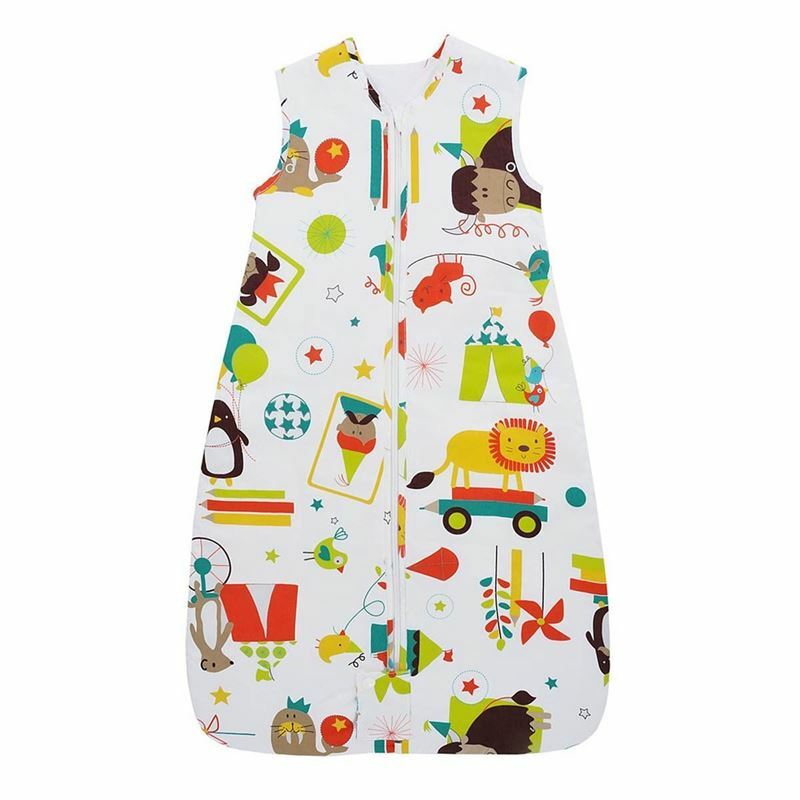 The Baby Sleeping Bag that allows your baby to sleep comfortably through the night - In a bold print of tractors! 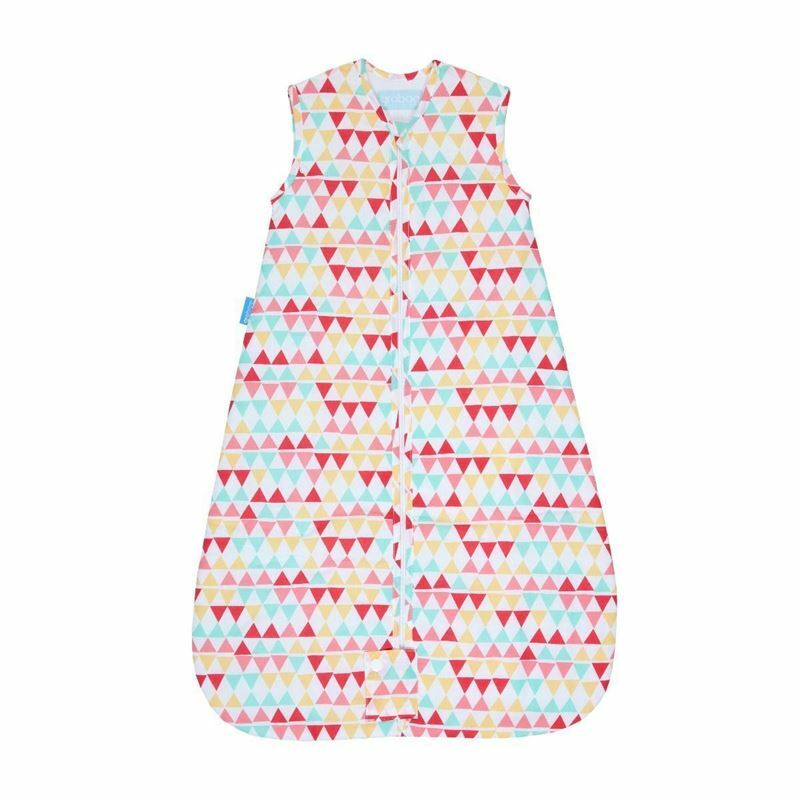 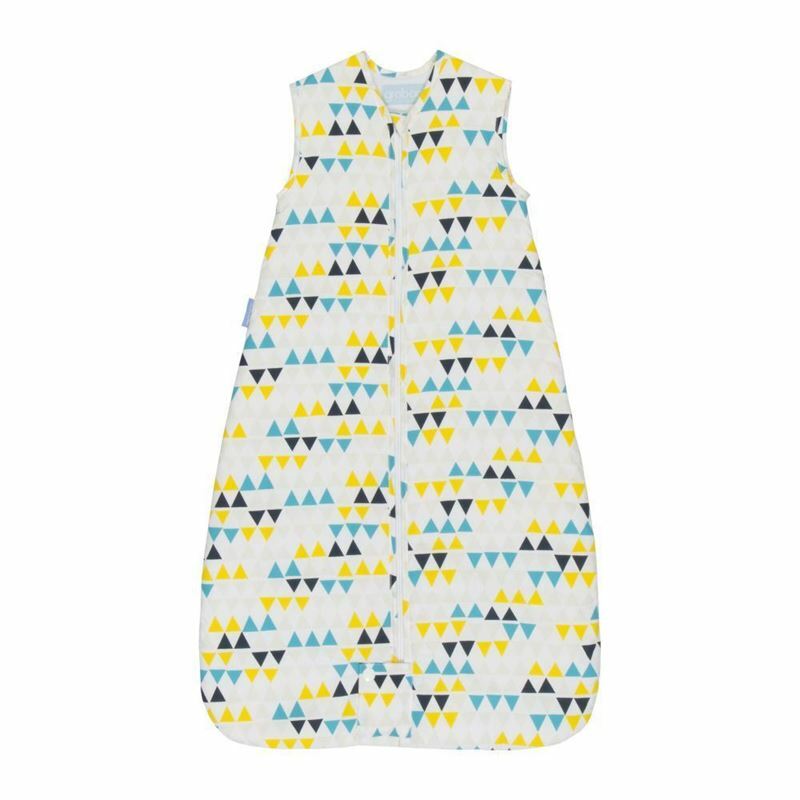 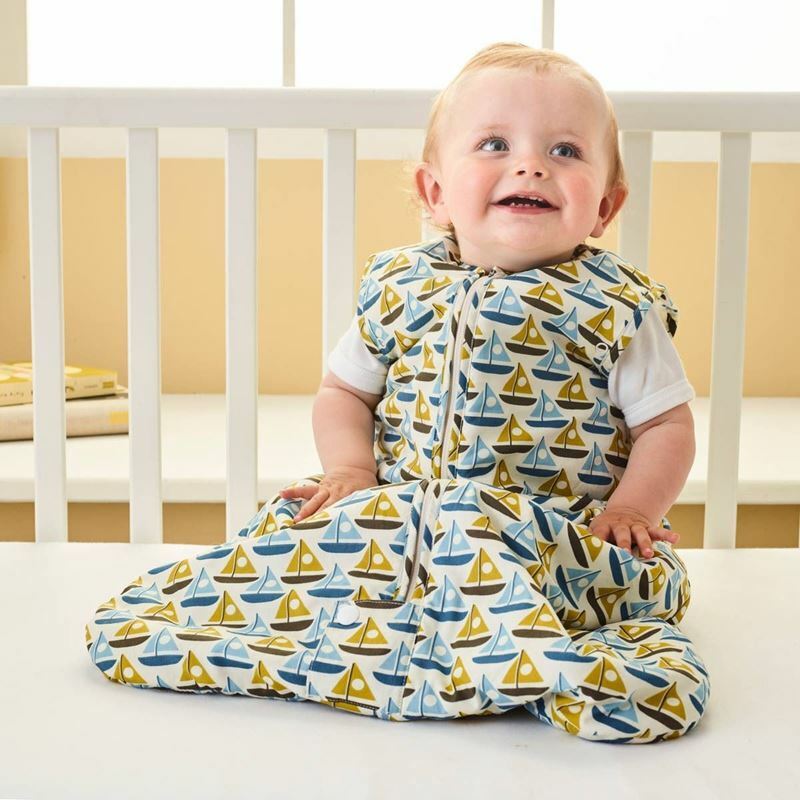 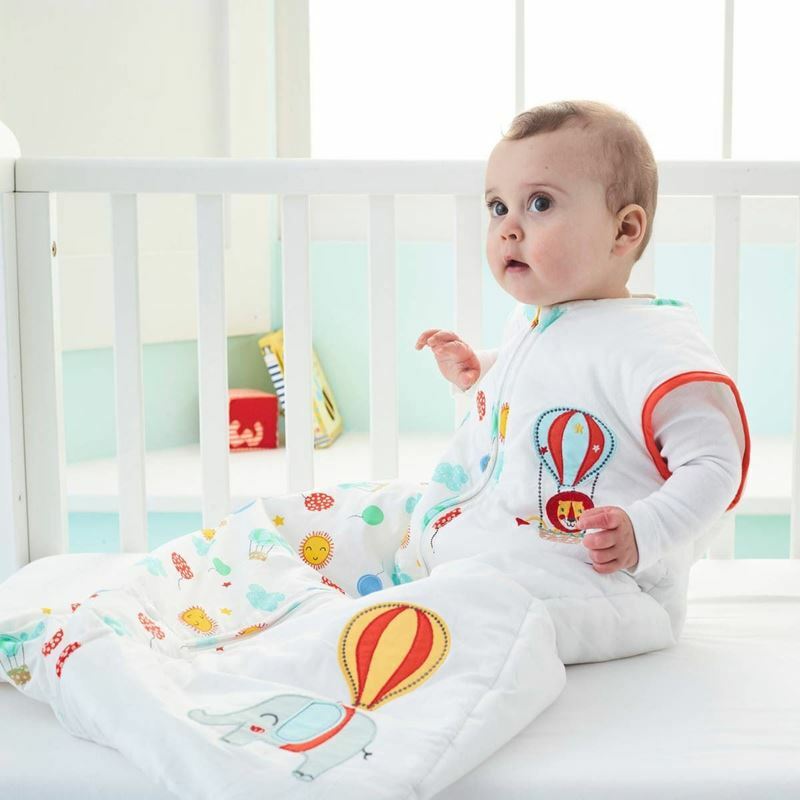 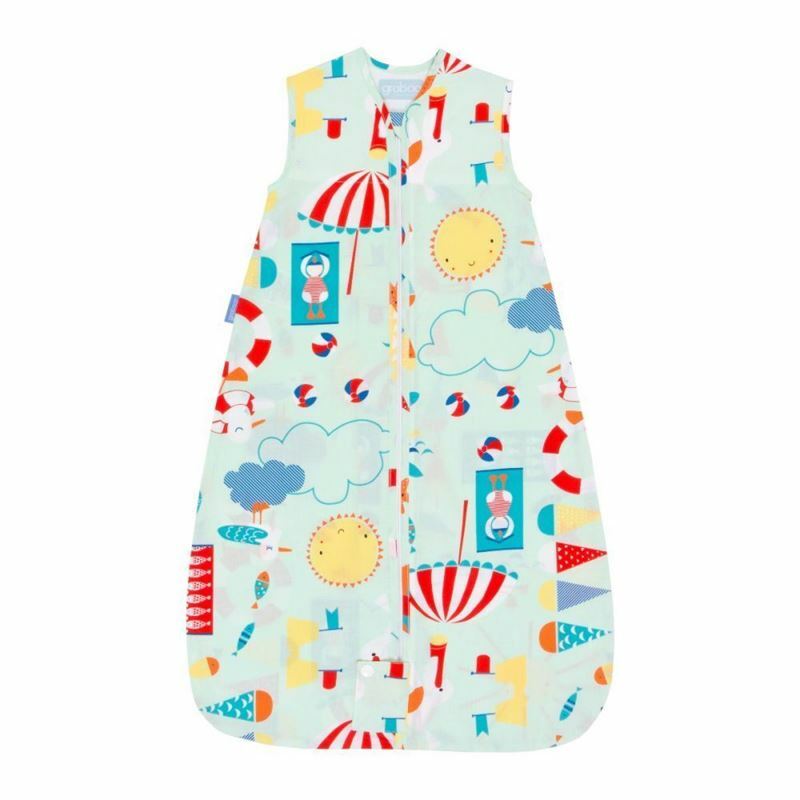 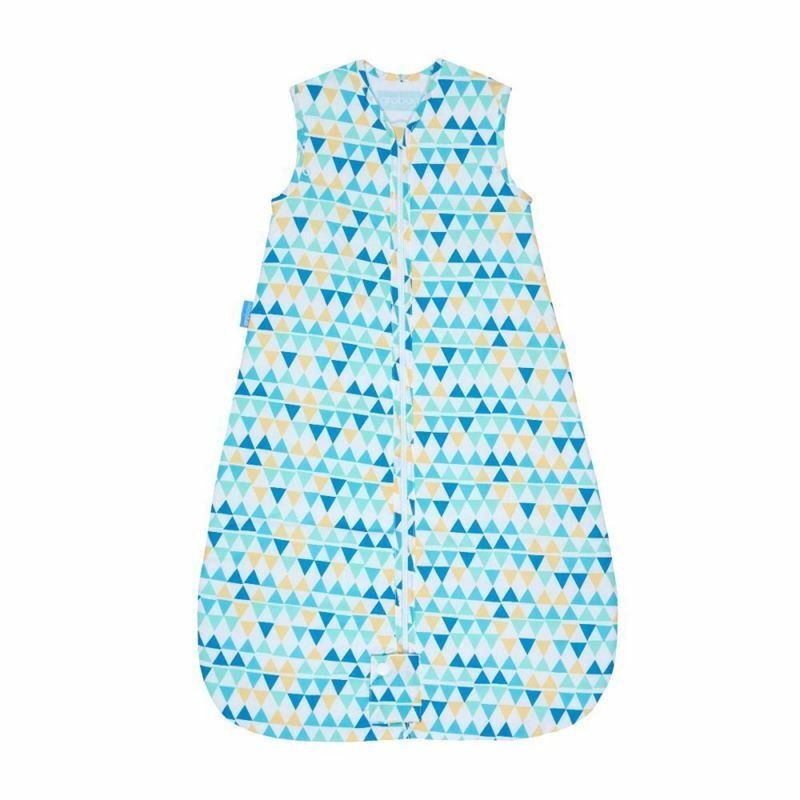 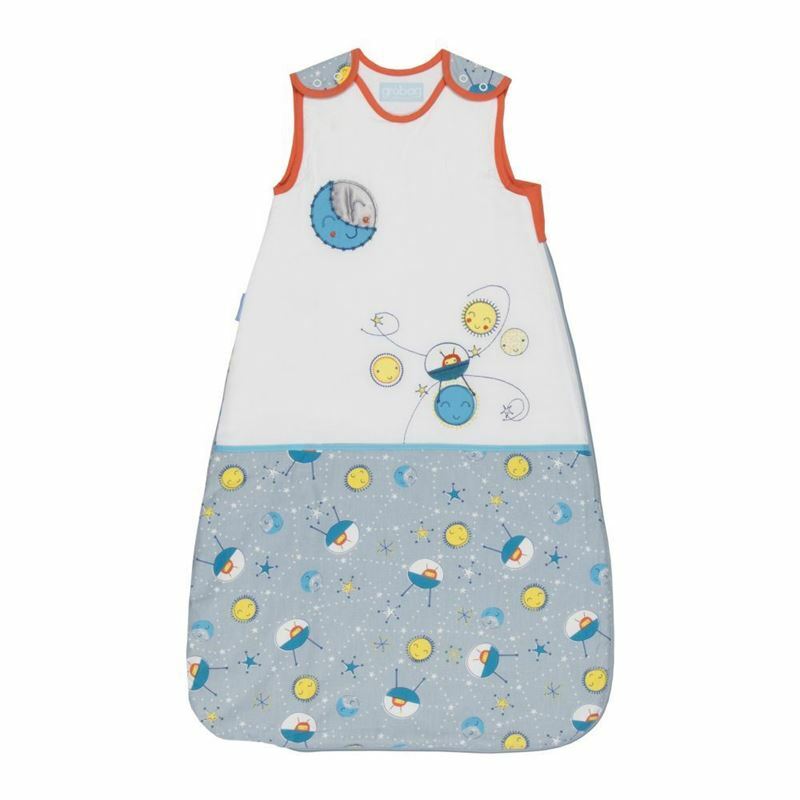 The Baby Sleeping Bag that allows your baby to sleep comfortably through the night - In an amazing and dreamy print that will drift off your baby to sleep! 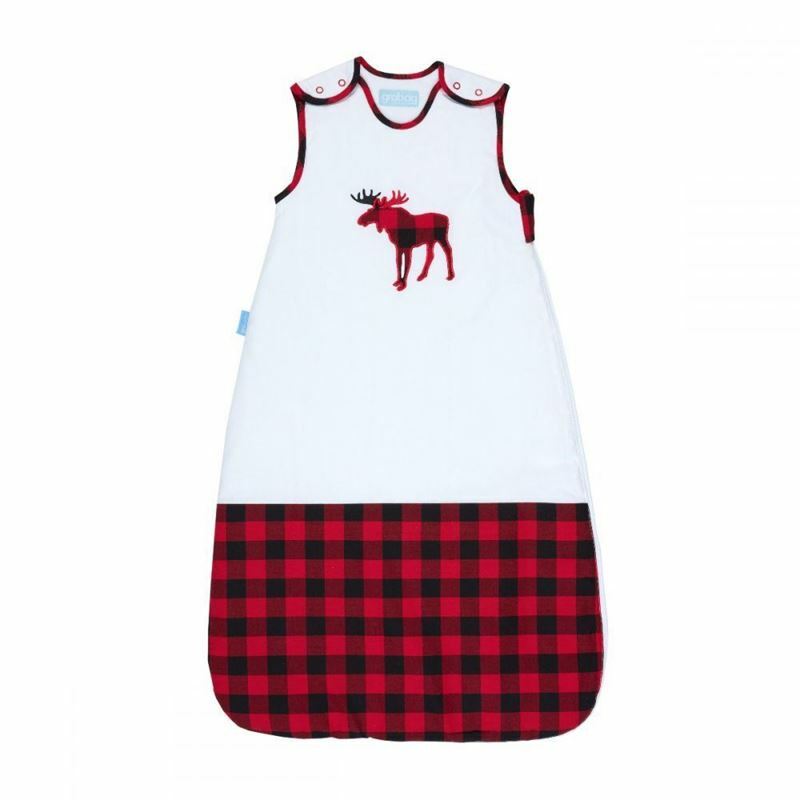 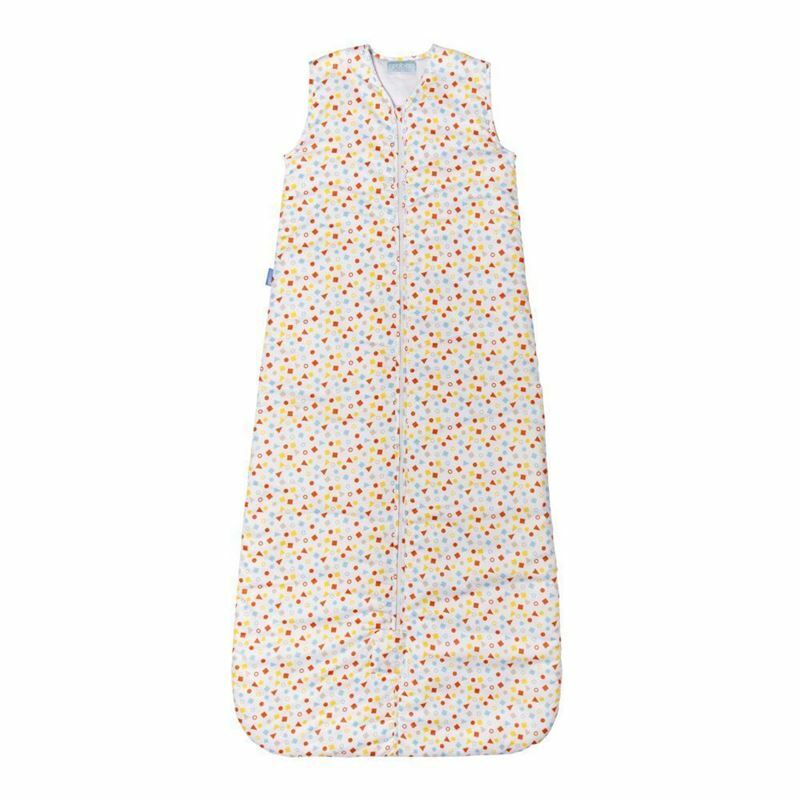 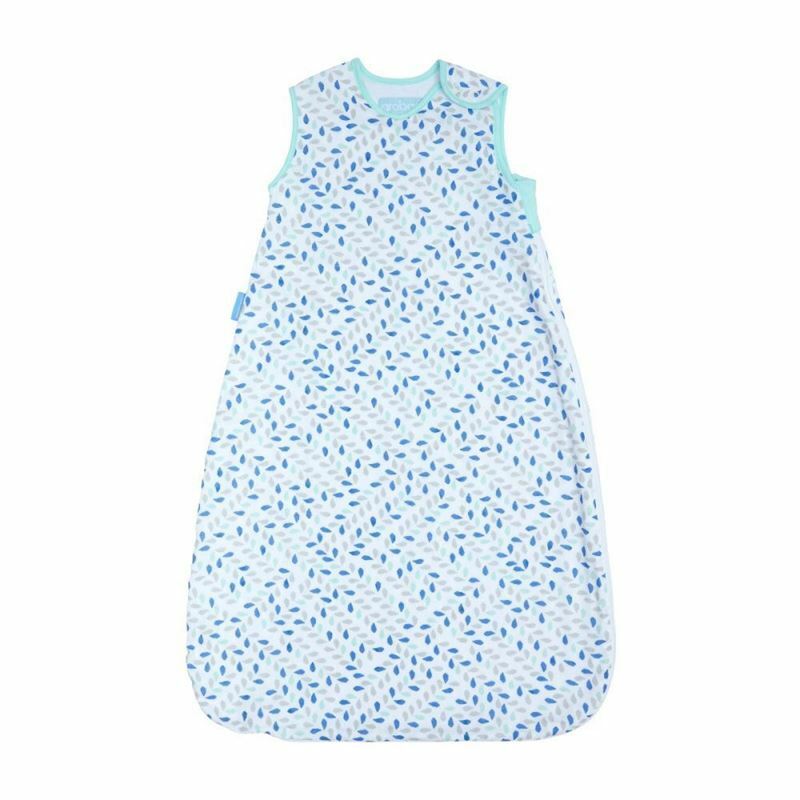 The Baby Sleeping Bag that allows your baby to sleep comfortably through the night - In a repeat apple pattern for the apple of your eye! 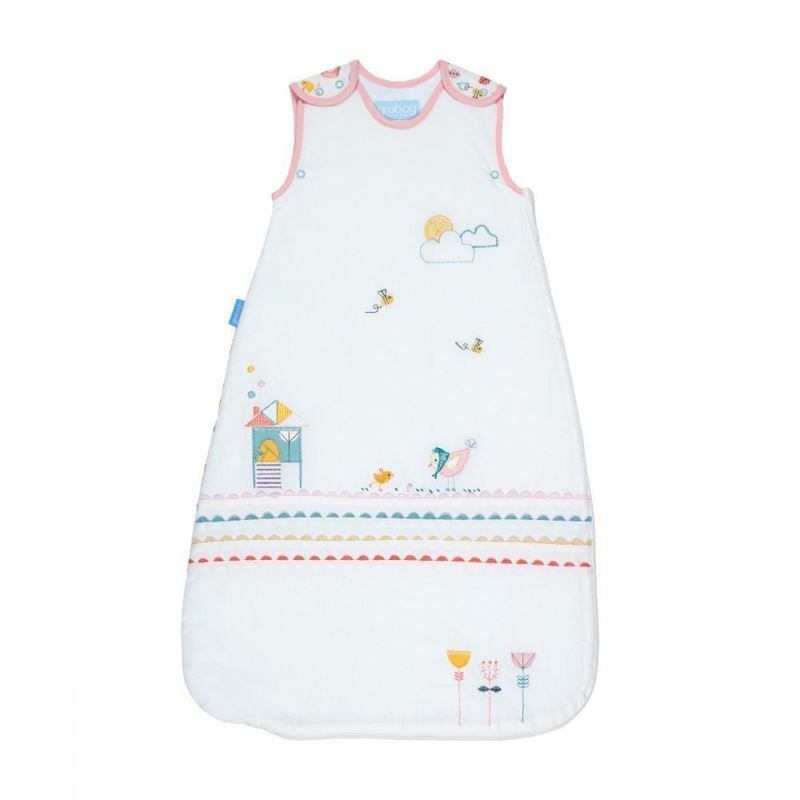 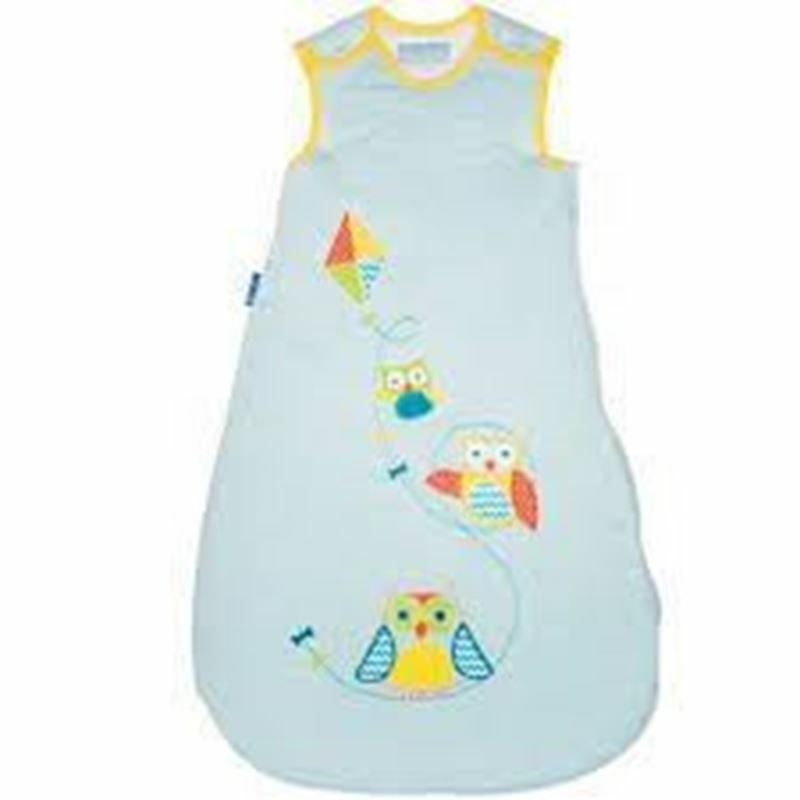 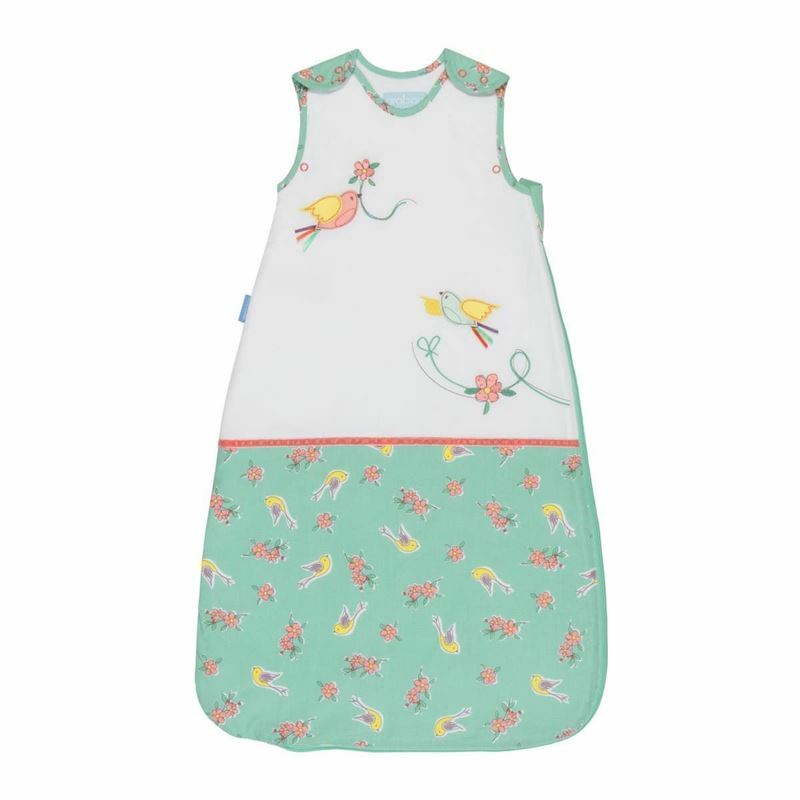 The Baby Sleeping Bag that allows your baby to sleep comfortably through the night - In a pretty all over bird print! 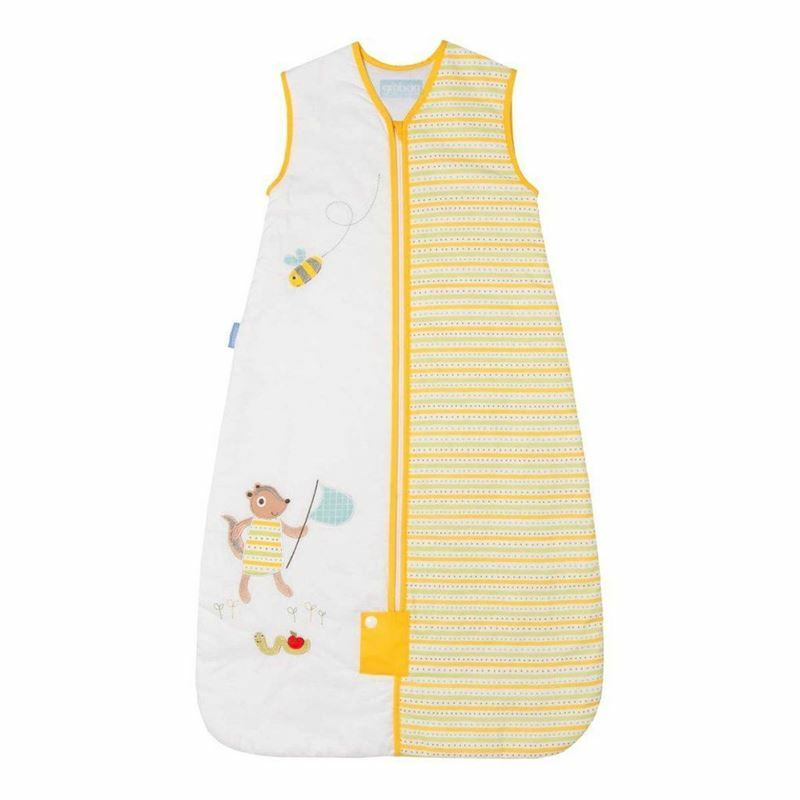 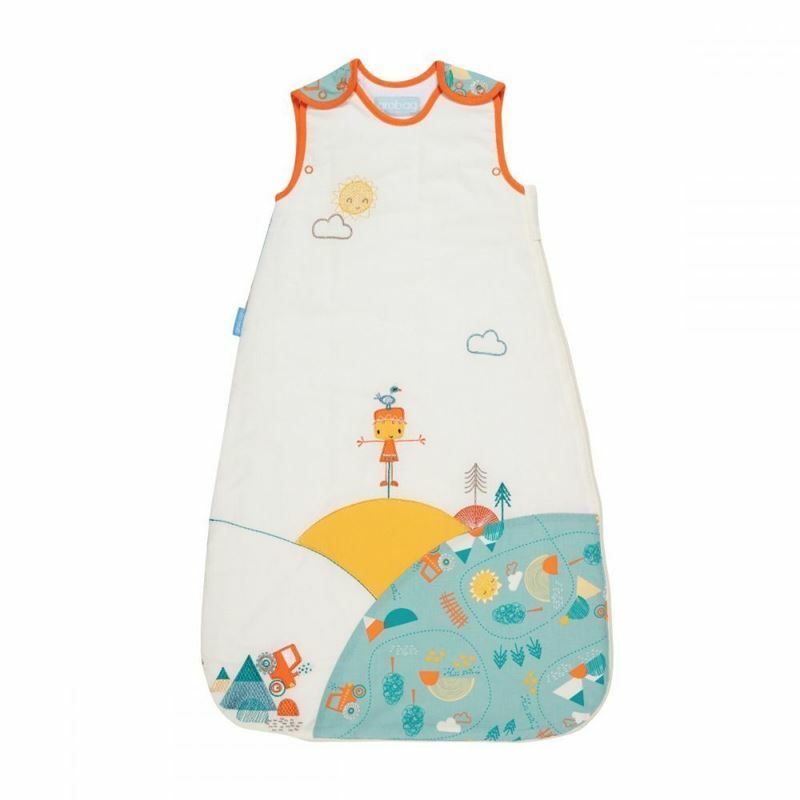 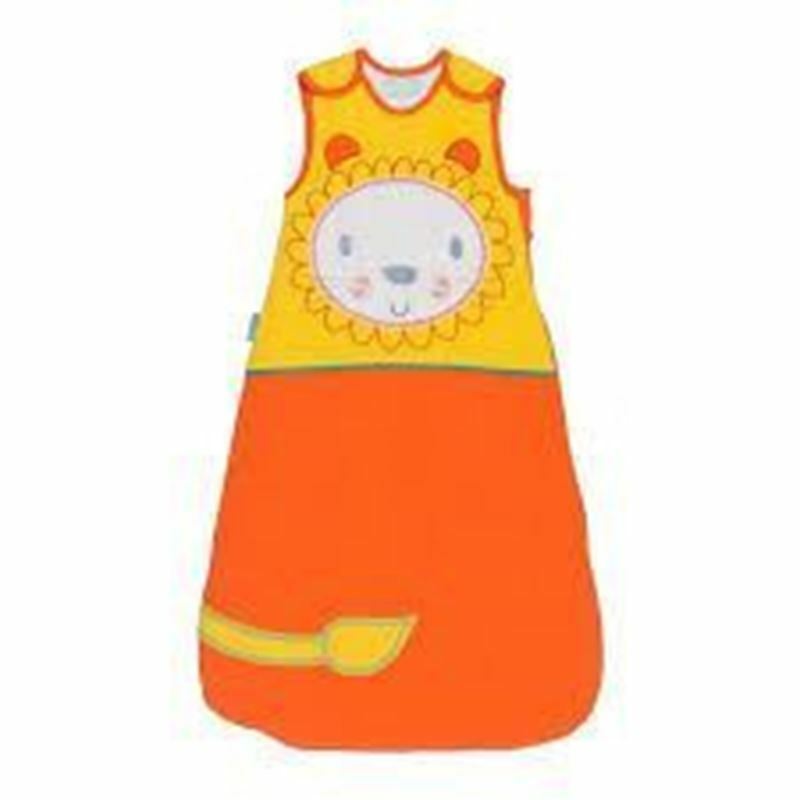 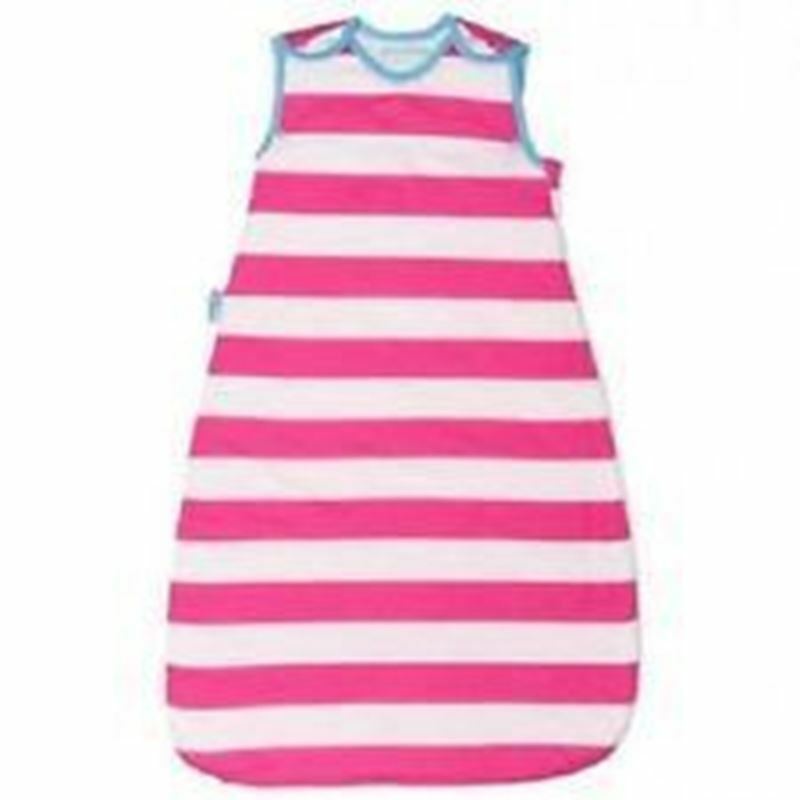 The Baby Sleeping Bag that allows your baby to sleep comfortably through the night - In a bee prit for your busy bees! 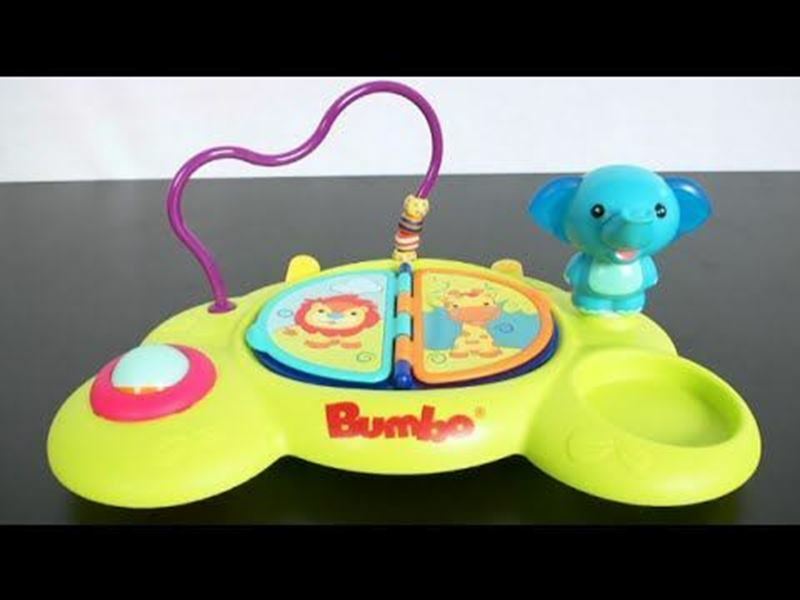 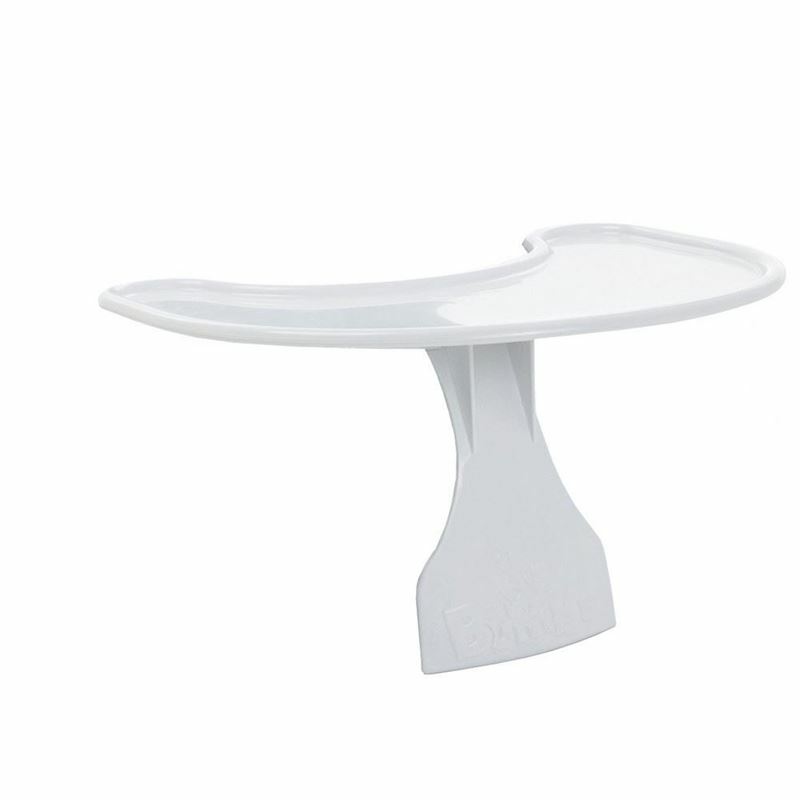 Convert any smooth surface into a play area for your baby with this Playtop Safari! 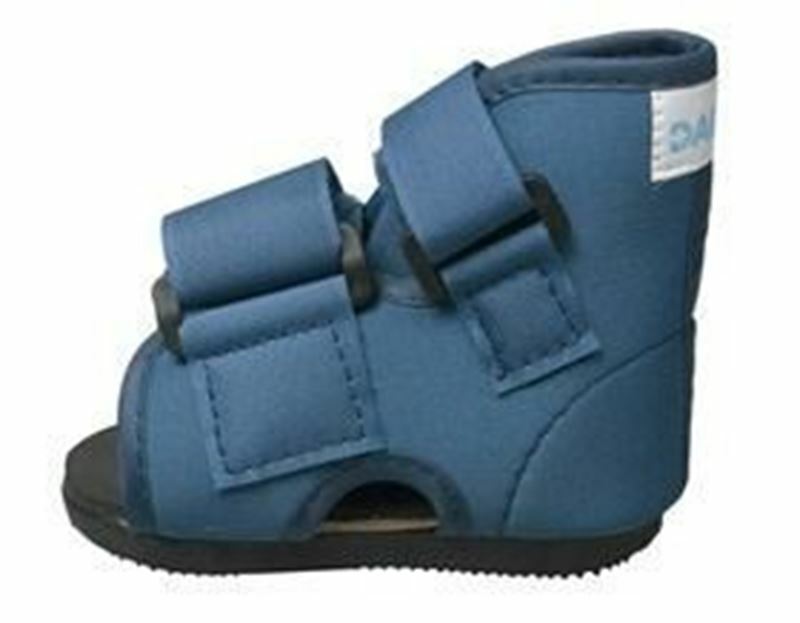 This shoe is for kids and children and can be worn on left or a right foot. 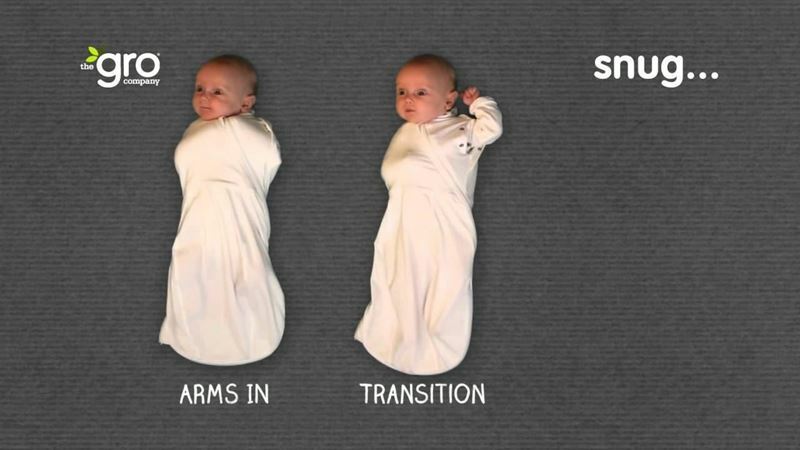 For sizes refer to chart. 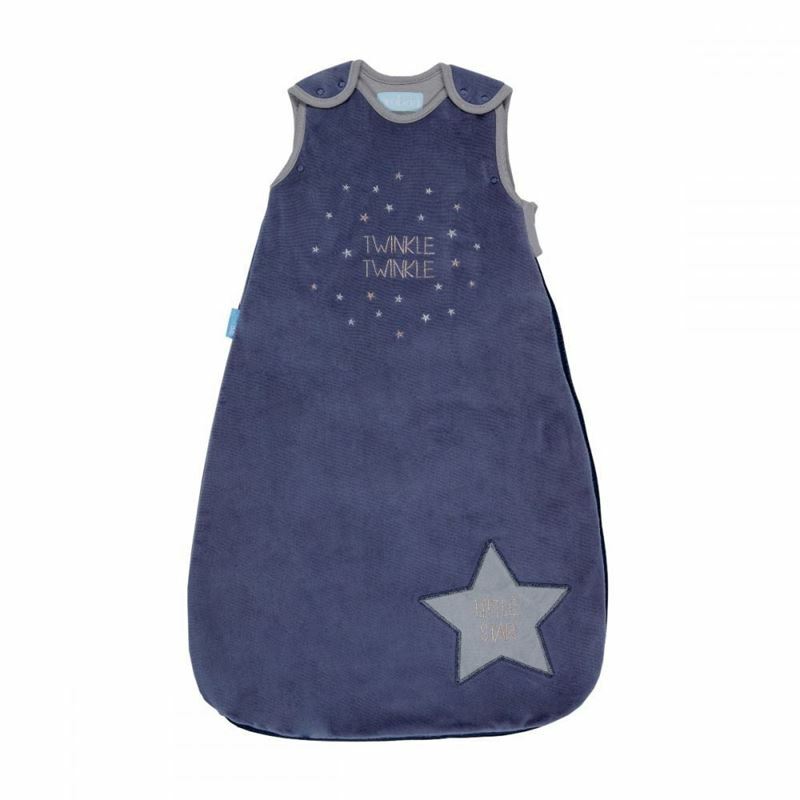 The Baby Sleeping Bag that allows your baby to sleep comfortably through the night - In a sparkly print of stars! The Baby Sleeping Bag that allows your baby to sleep comfortably through the night - In a sparkly and snugly print of stars!